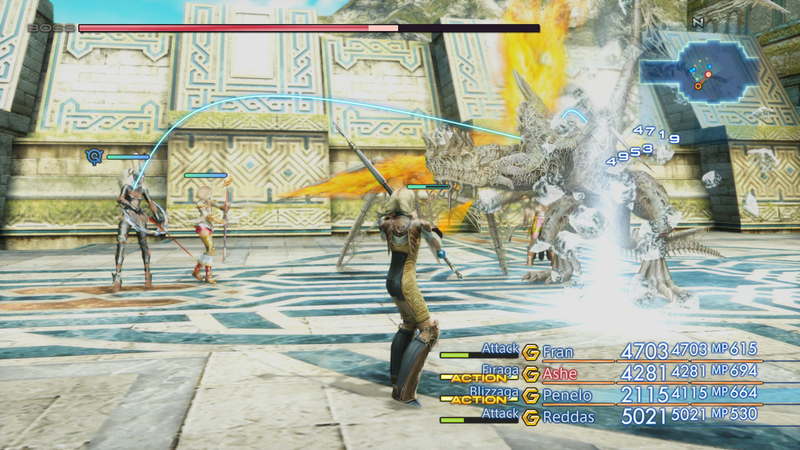 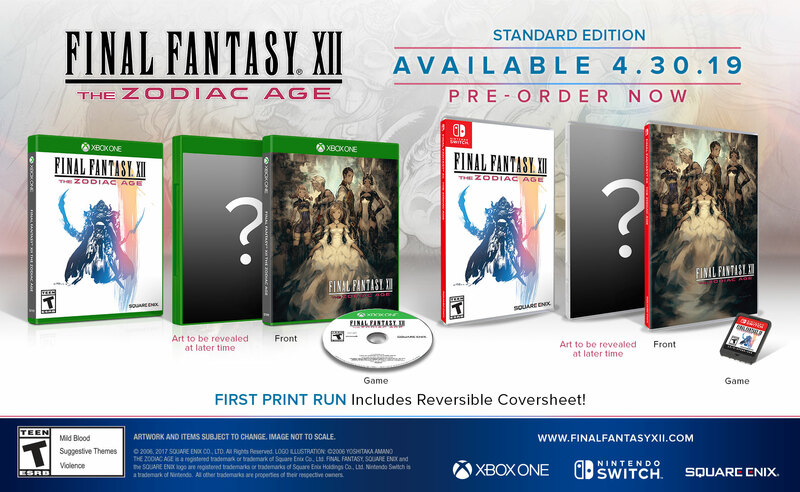 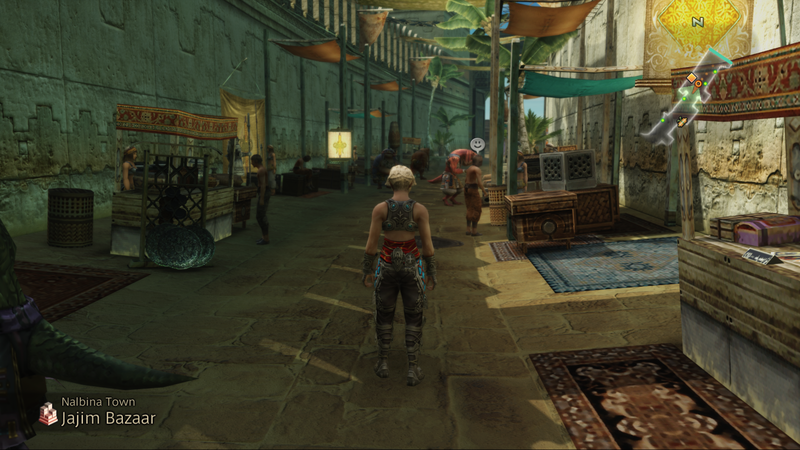 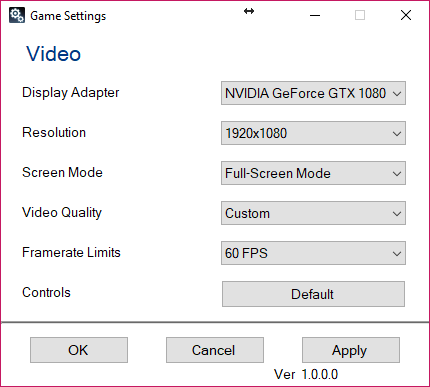 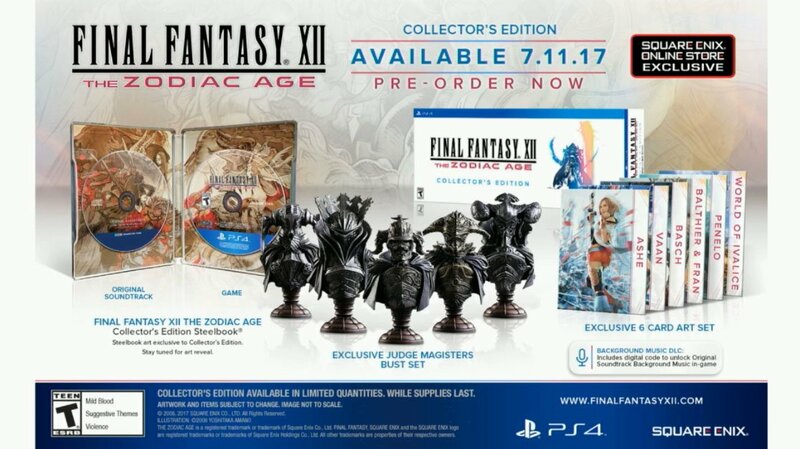 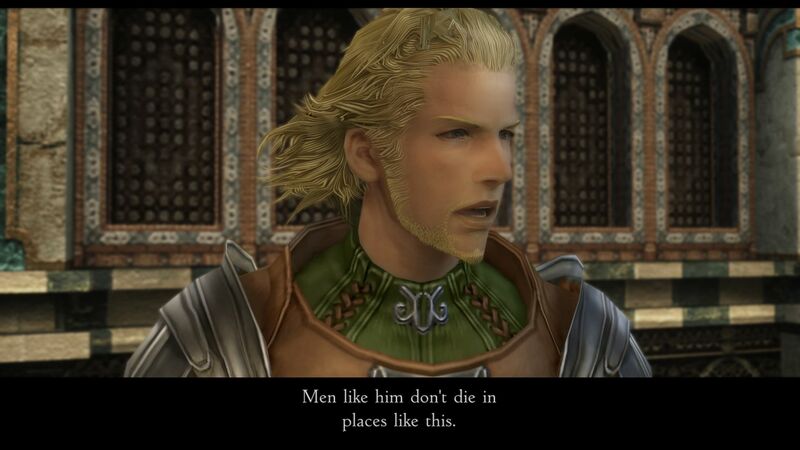 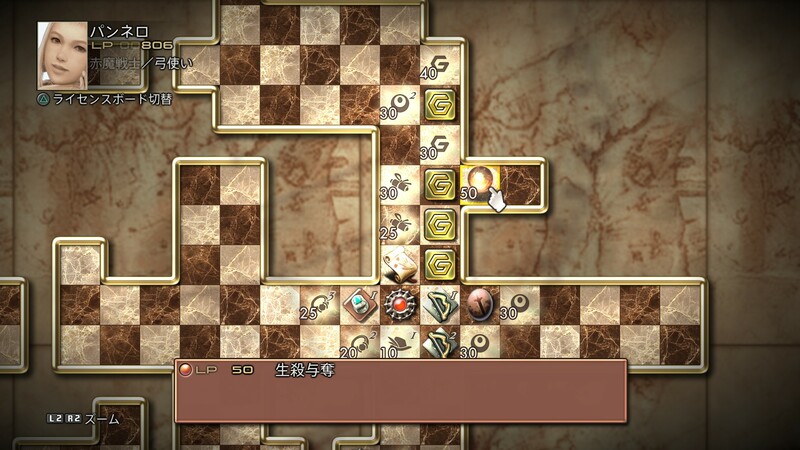 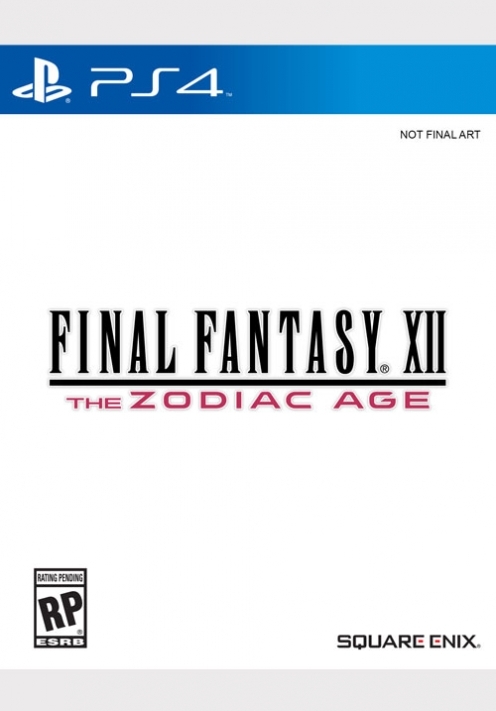 A quick look at the performance of Zodiac Age's PC Port. 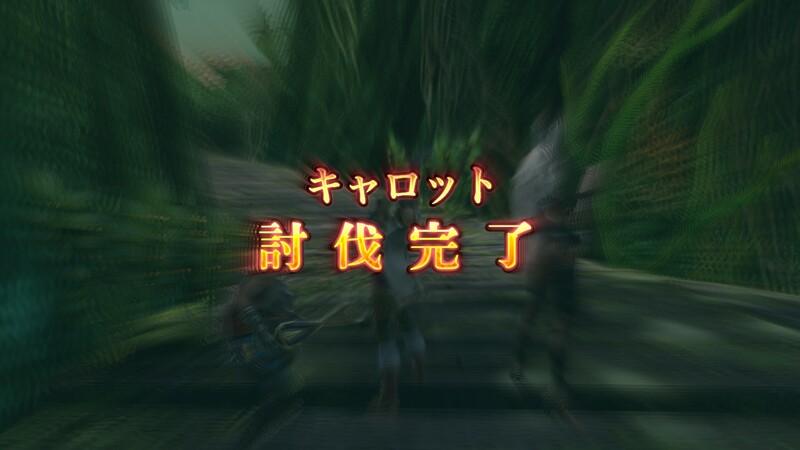 Go into battle armed for complete victory. 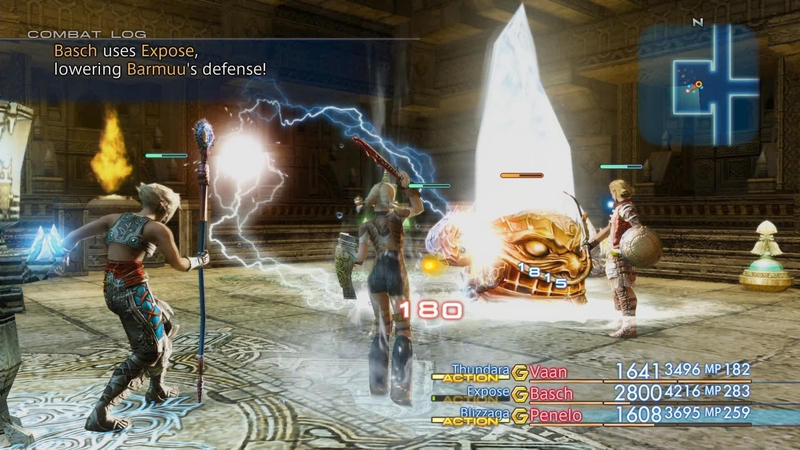 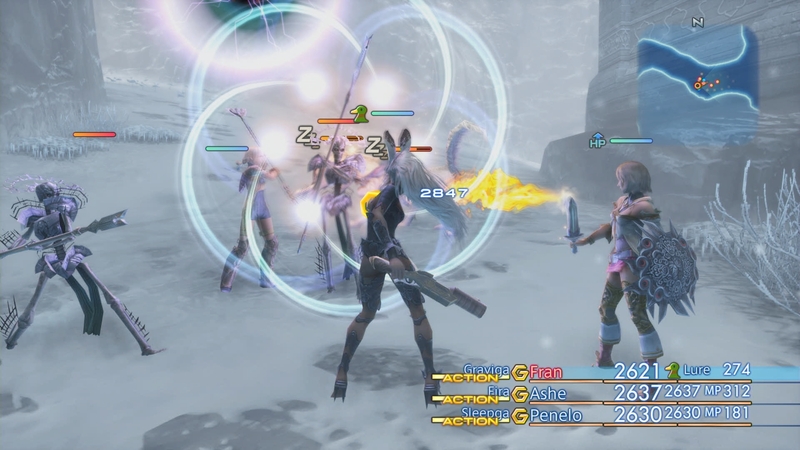 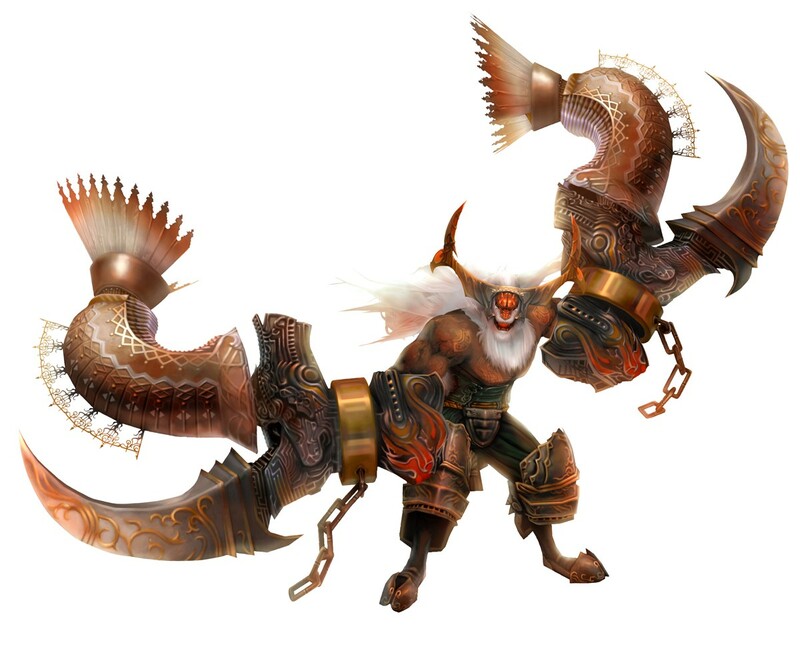 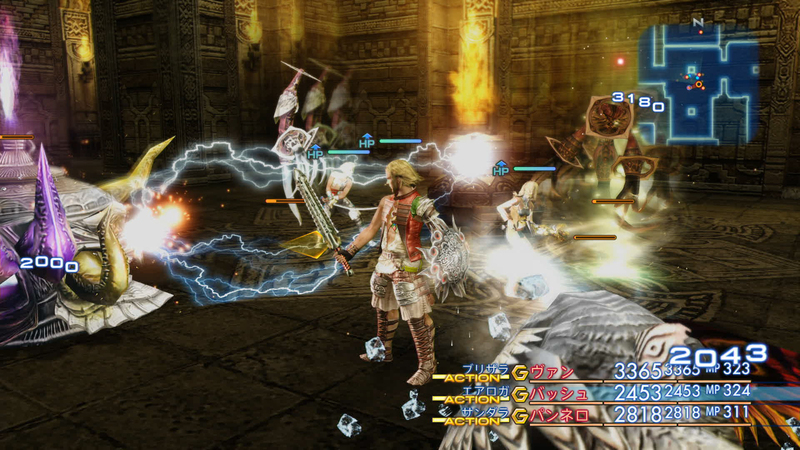 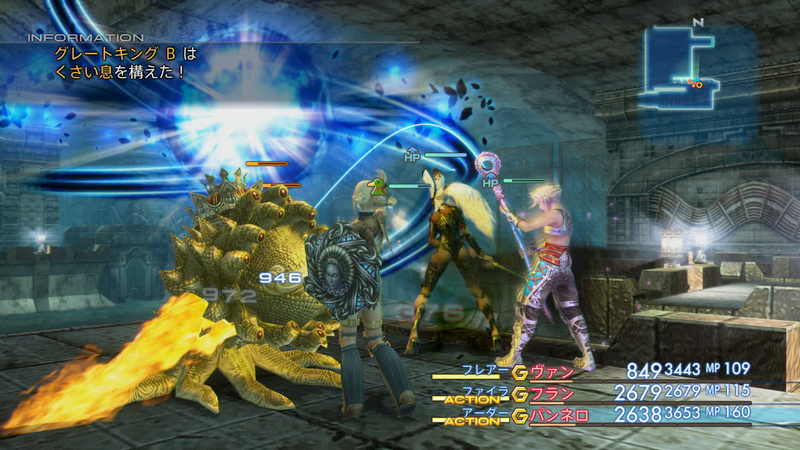 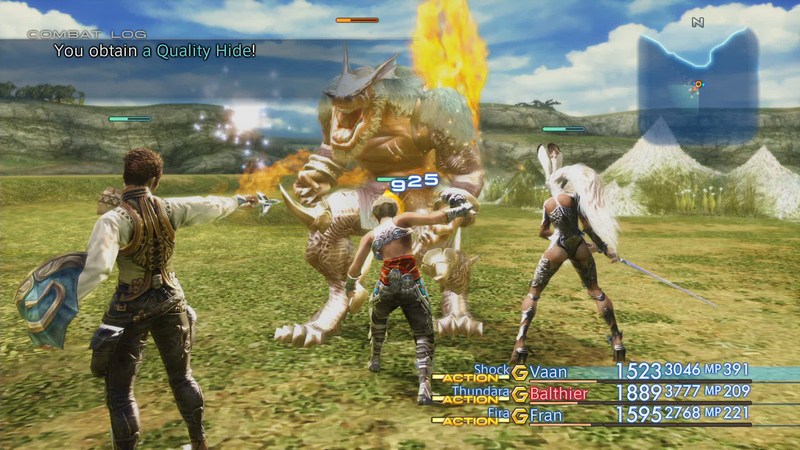 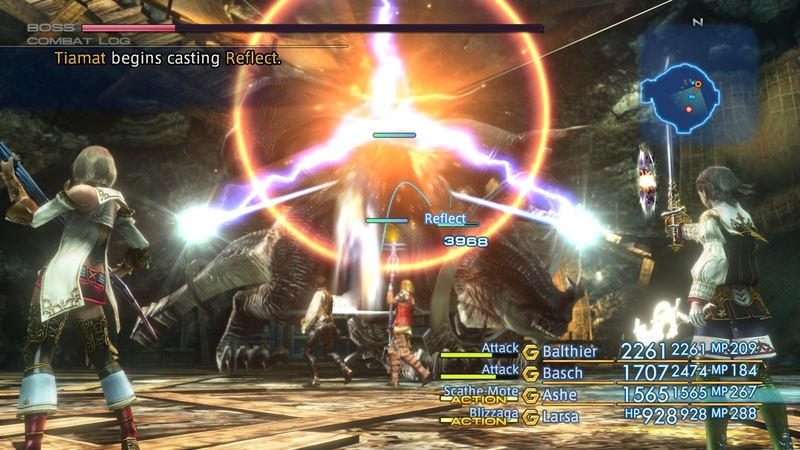 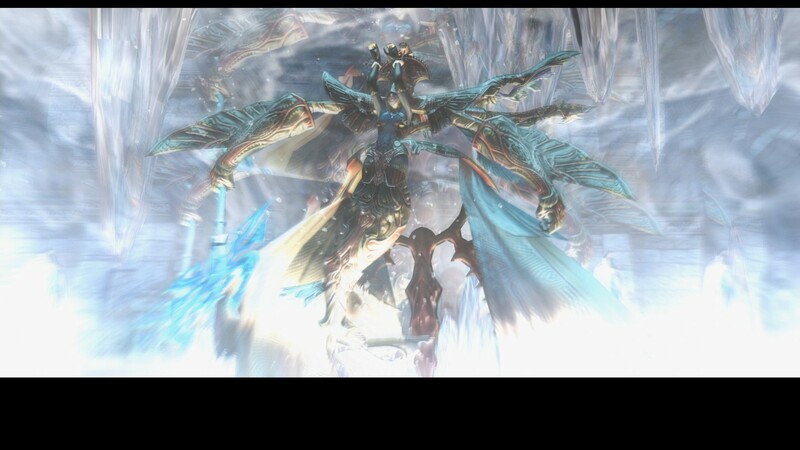 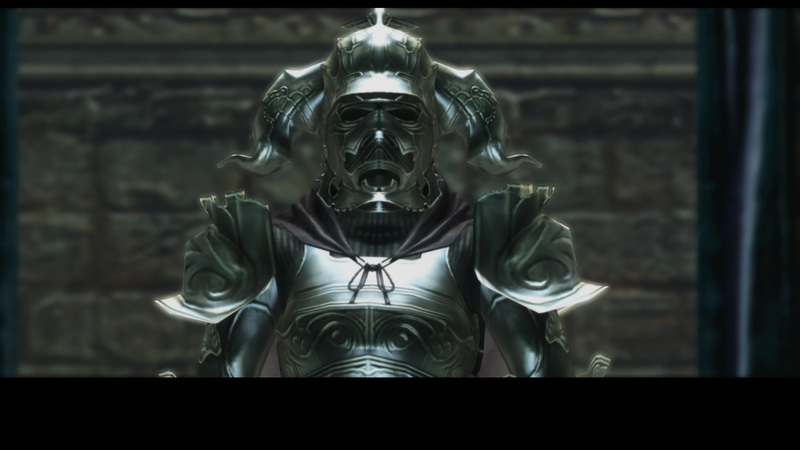 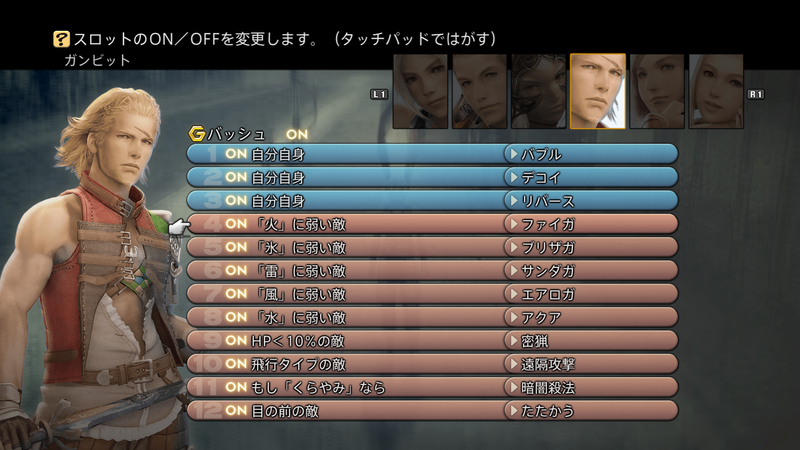 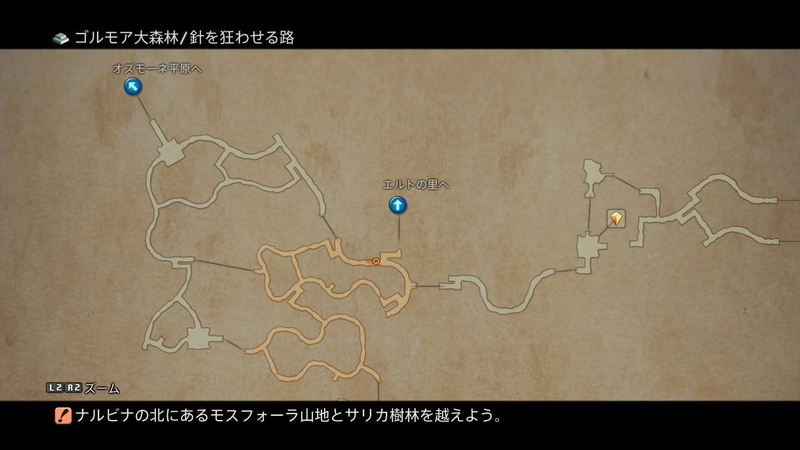 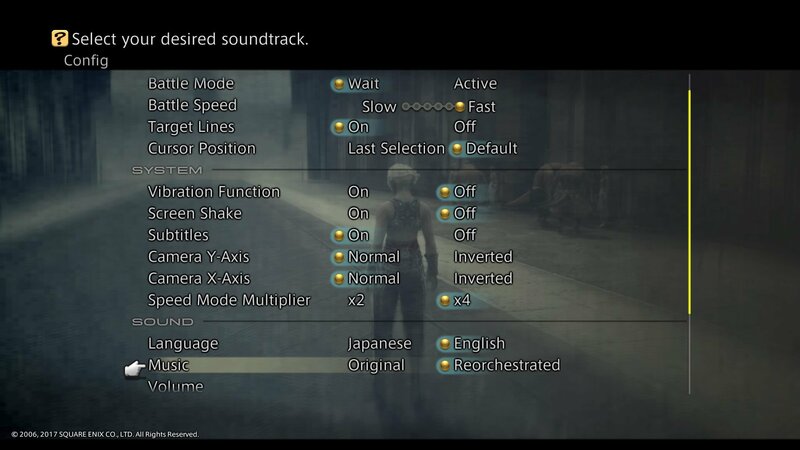 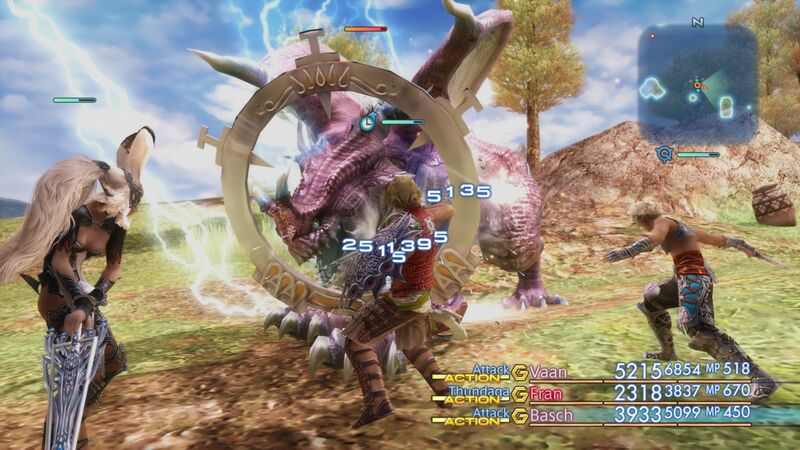 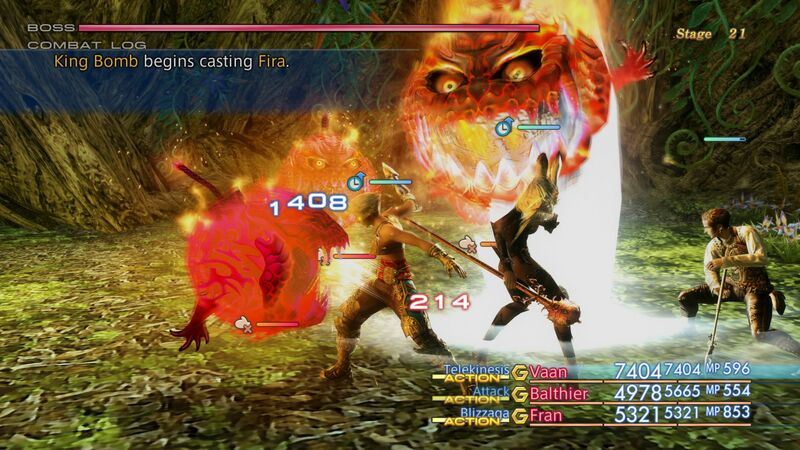 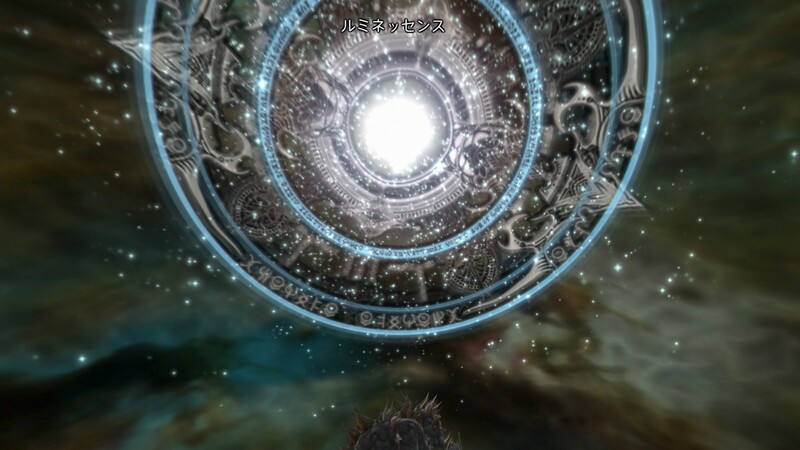 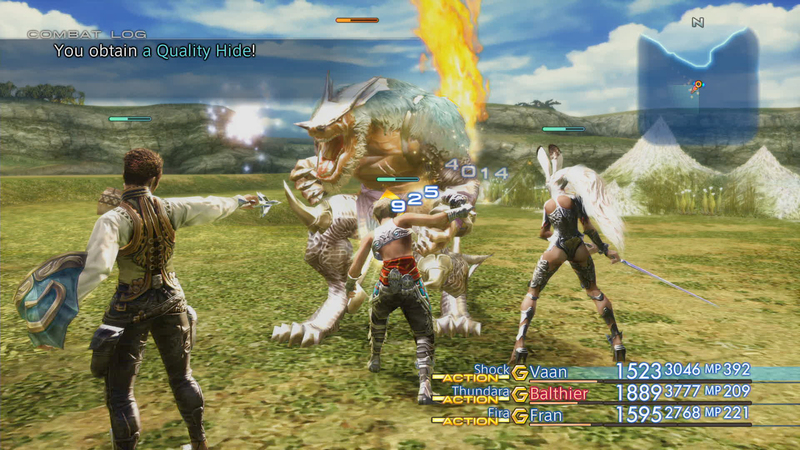 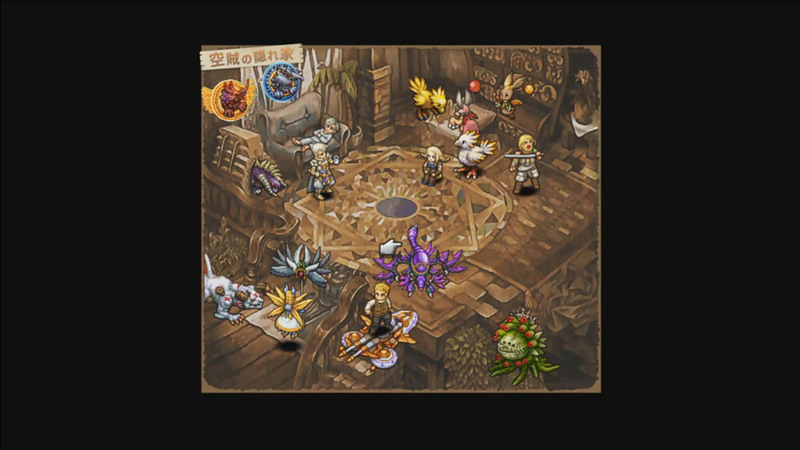 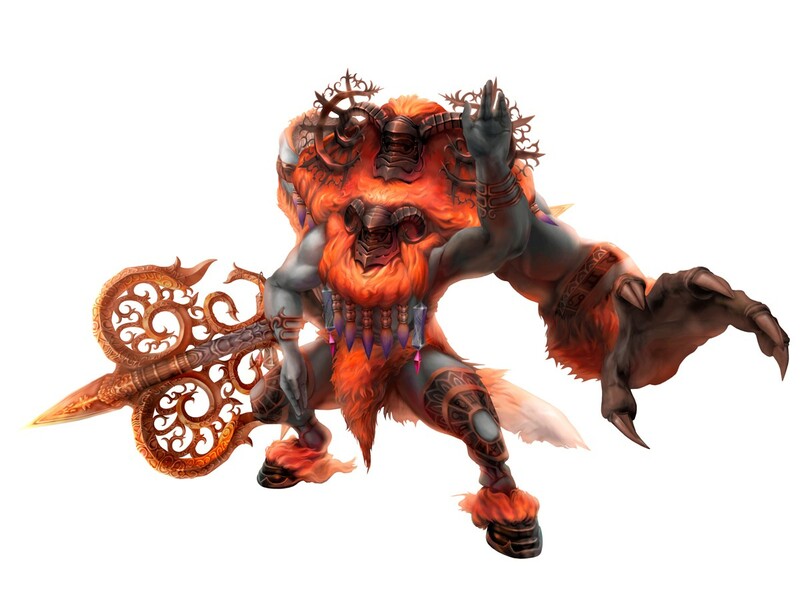 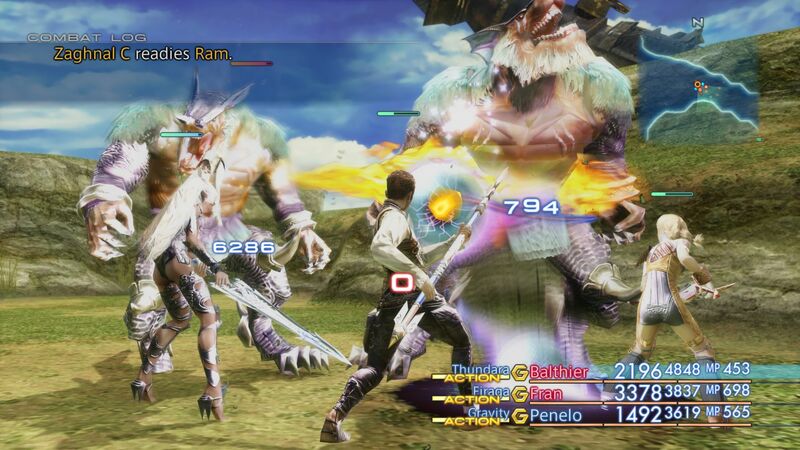 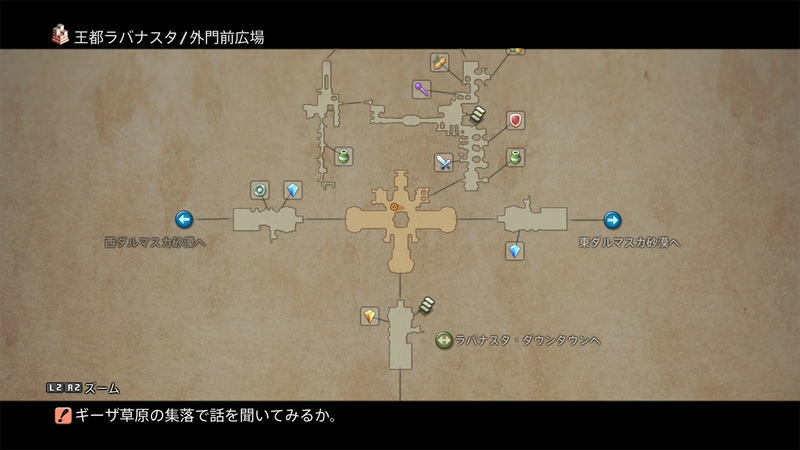 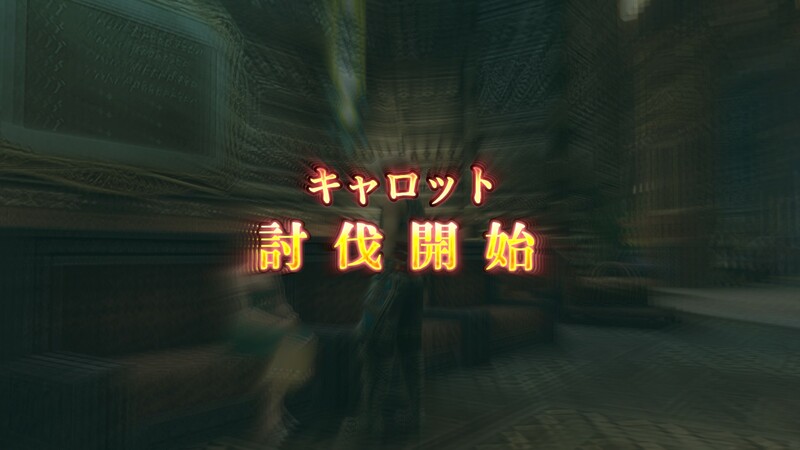 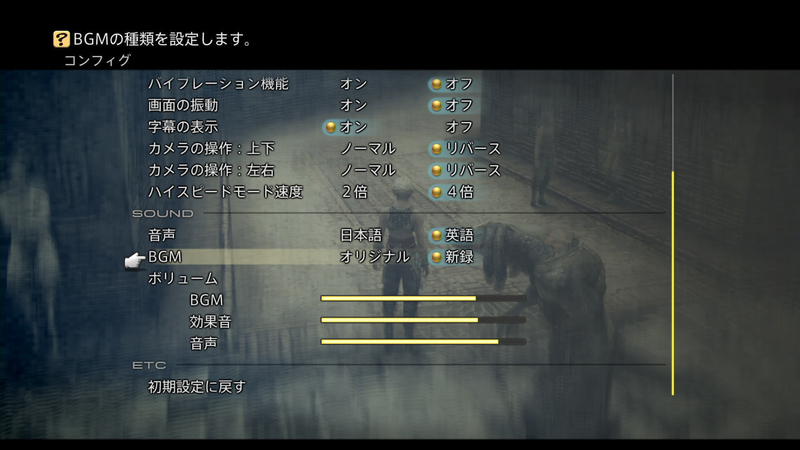 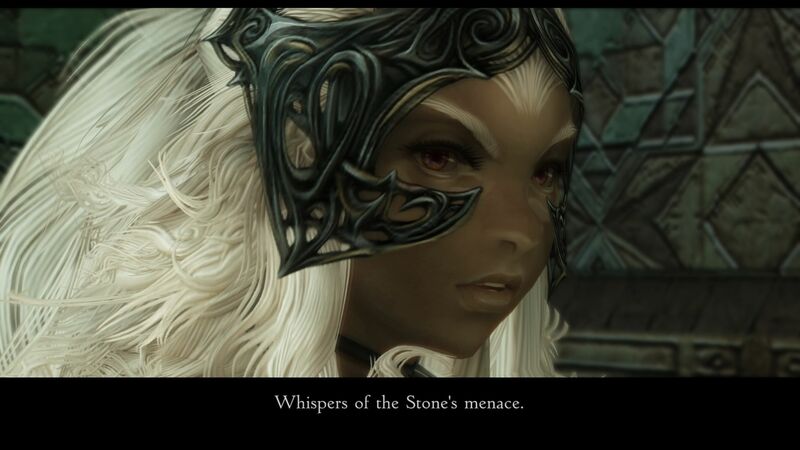 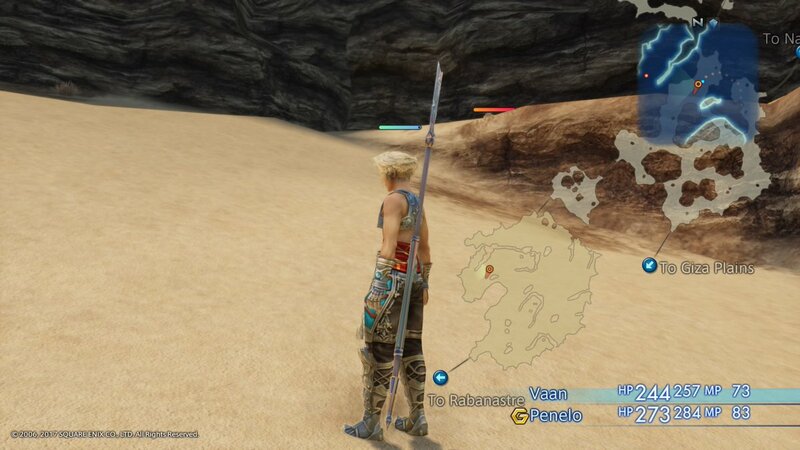 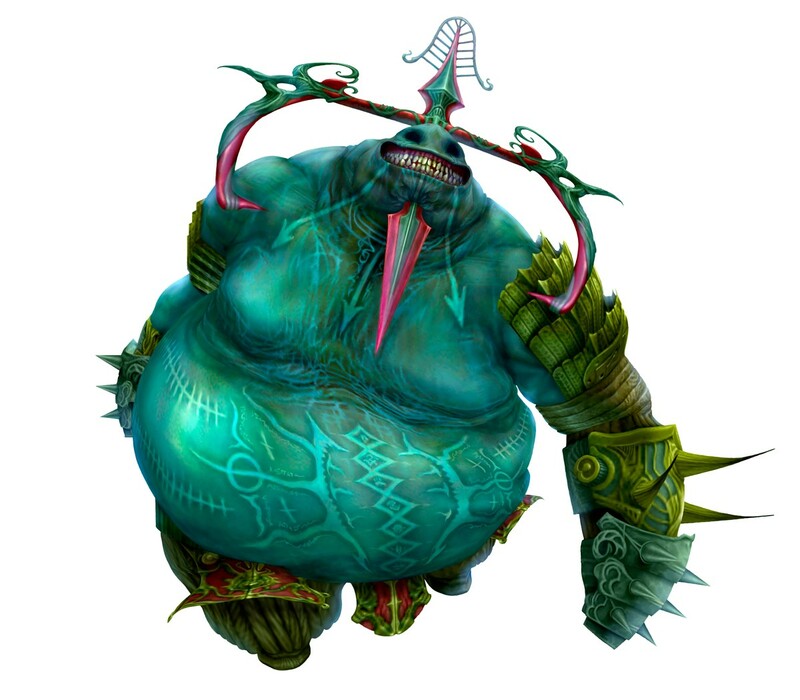 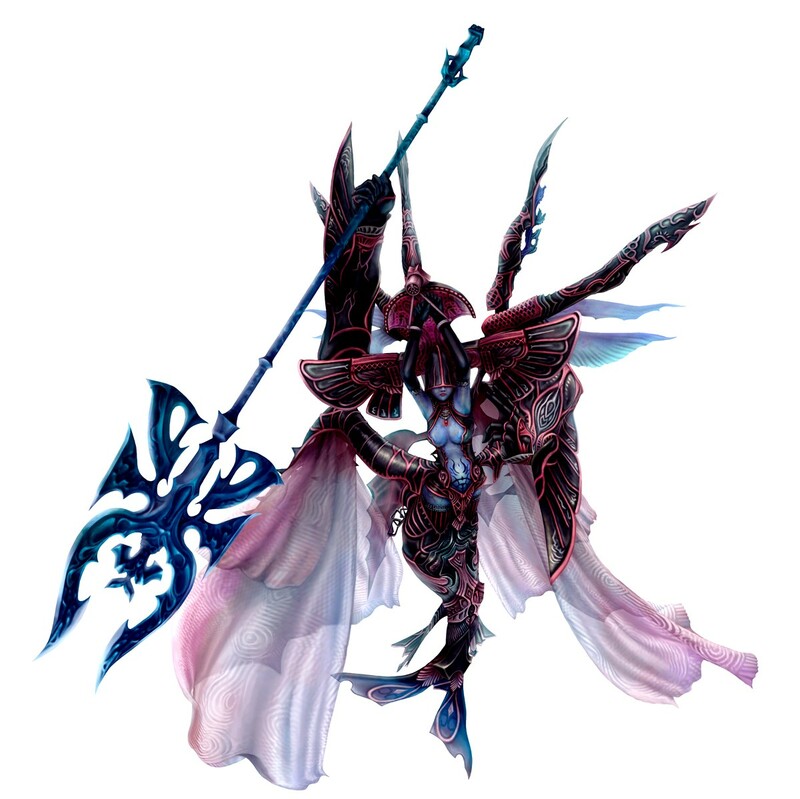 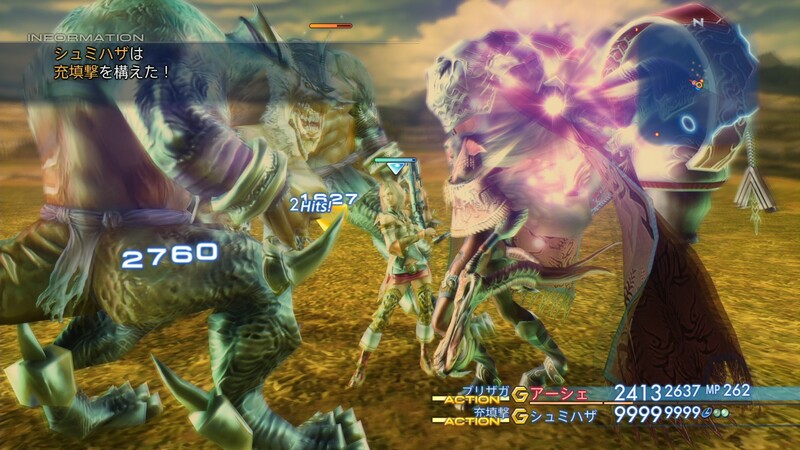 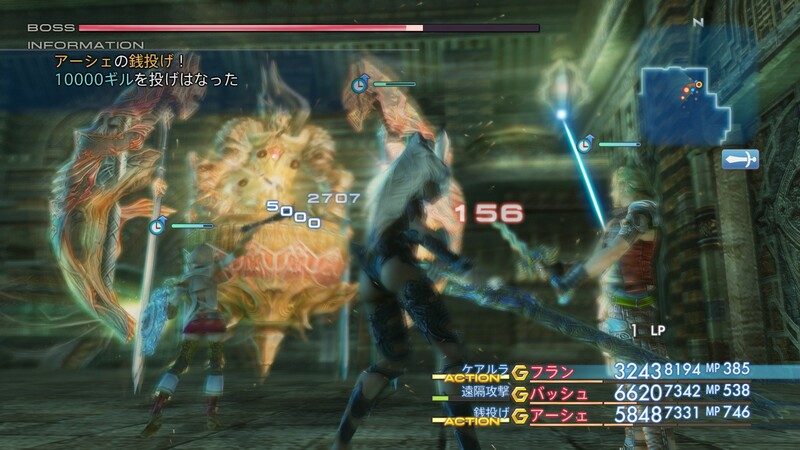 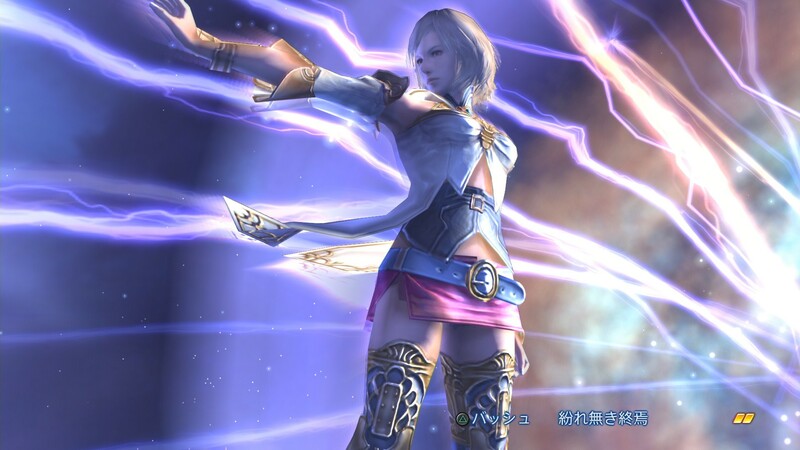 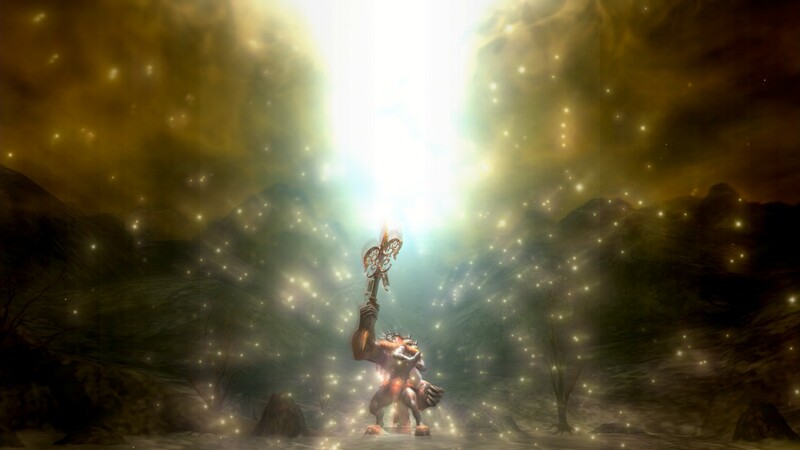 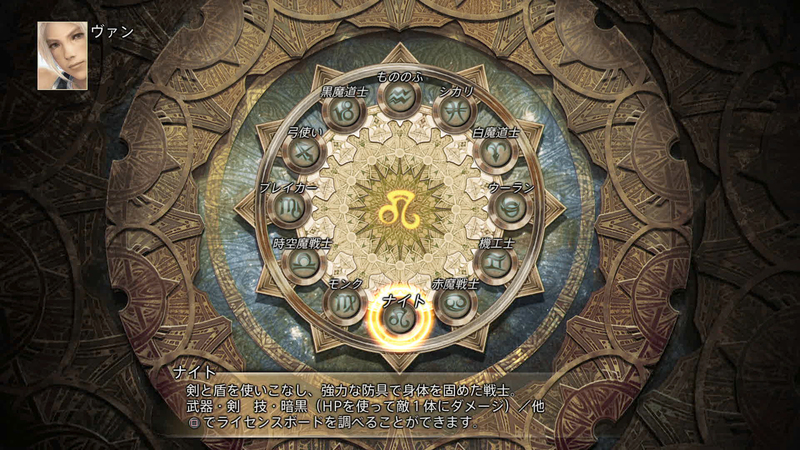 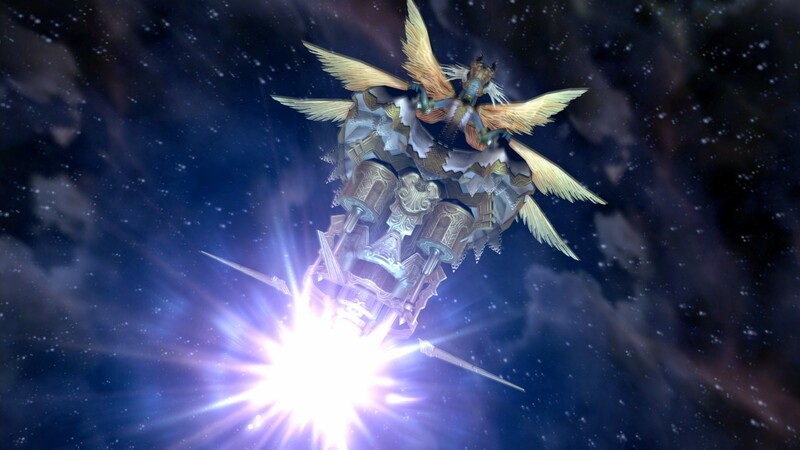 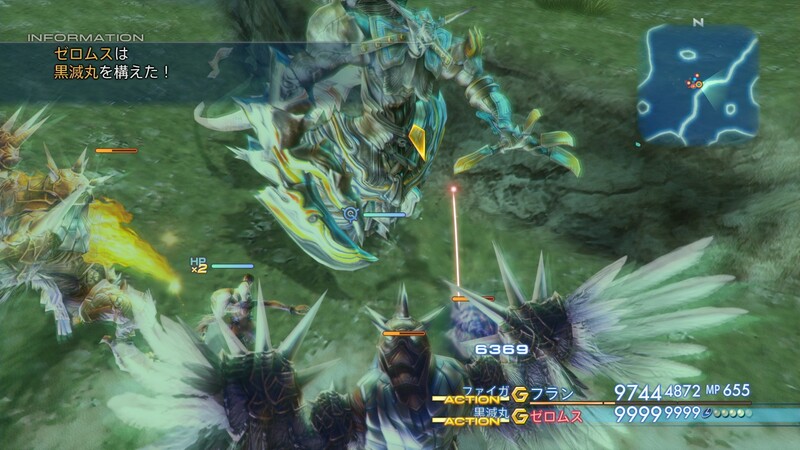 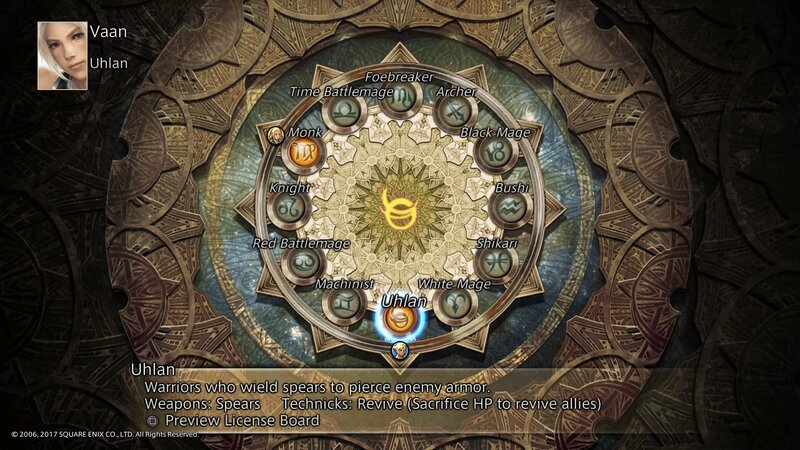 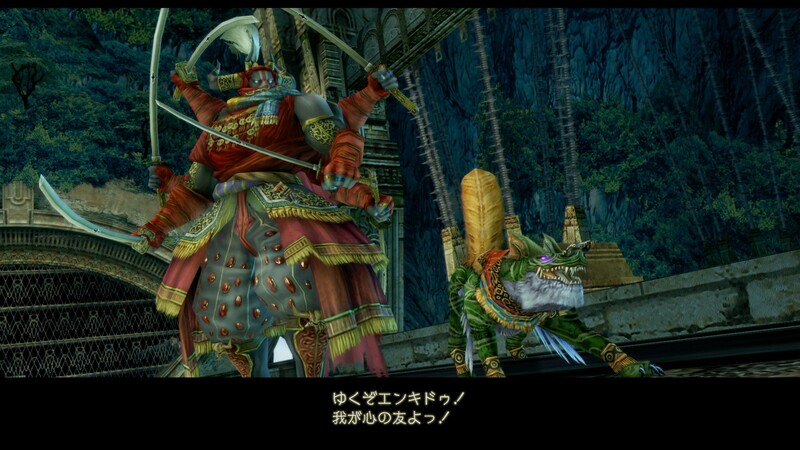 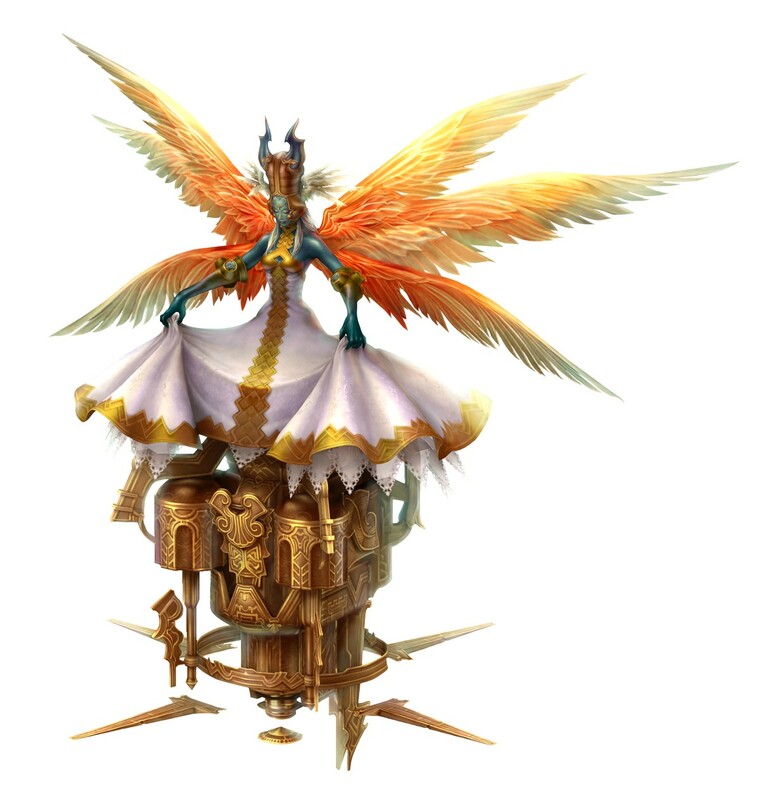 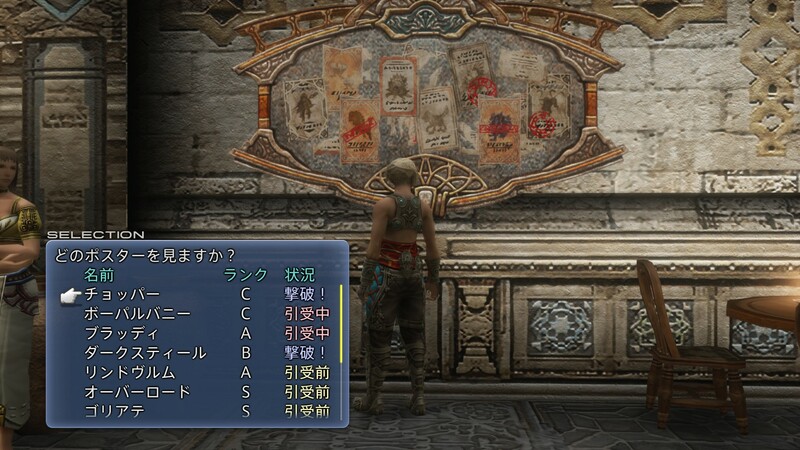 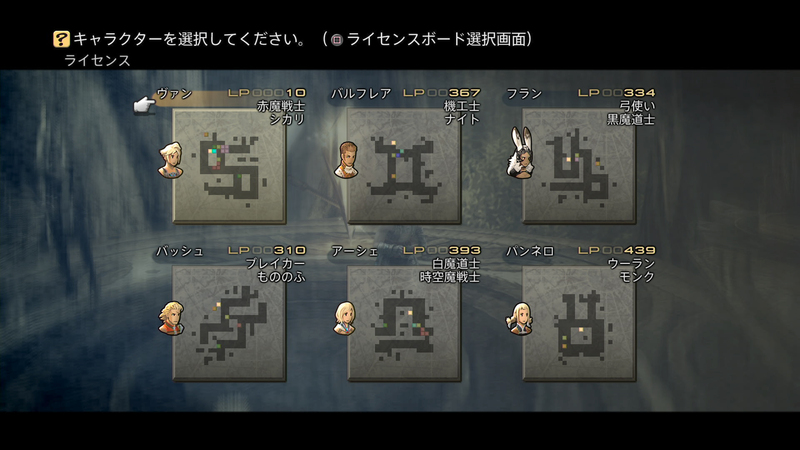 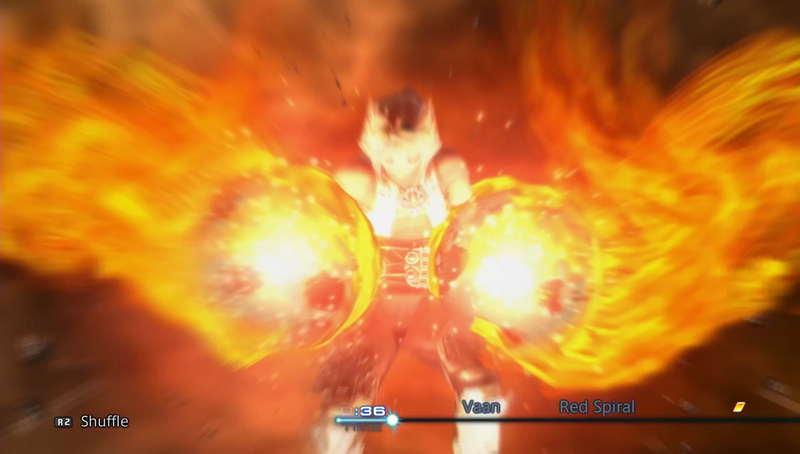 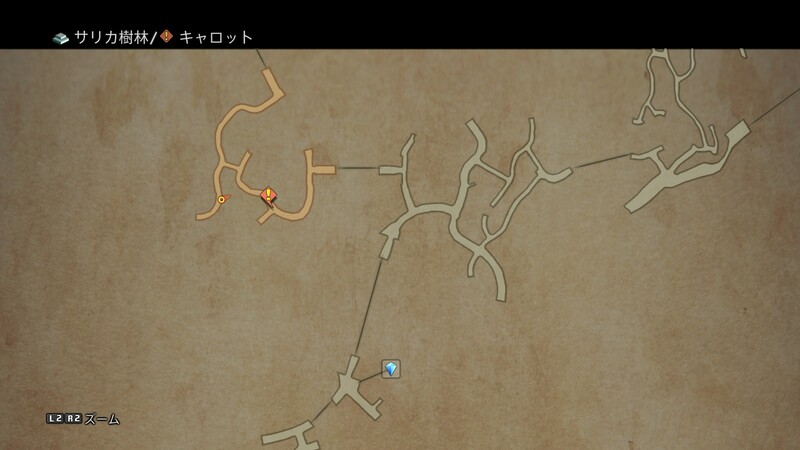 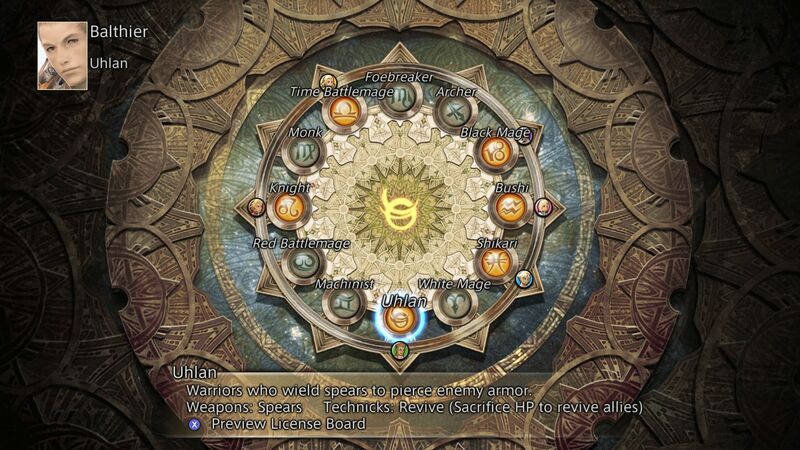 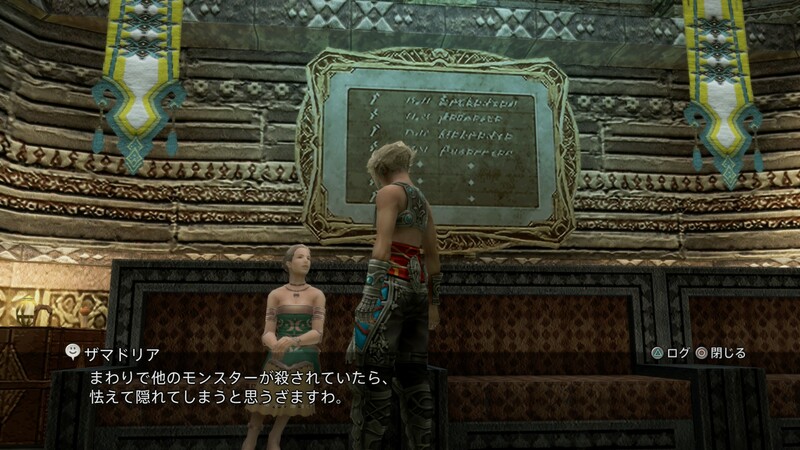 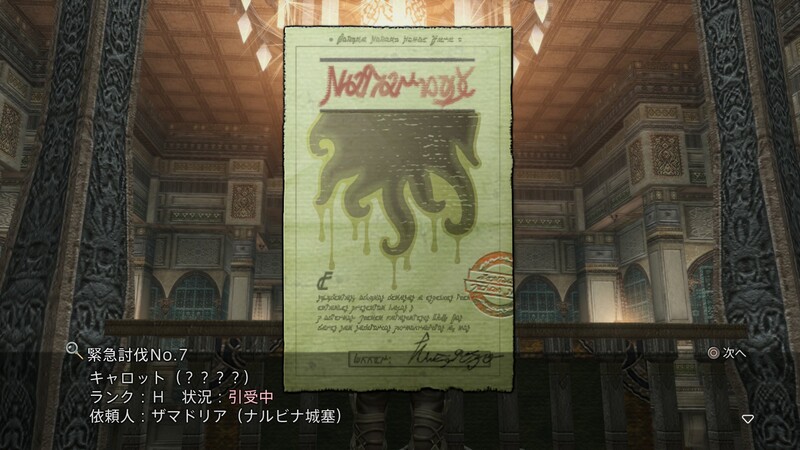 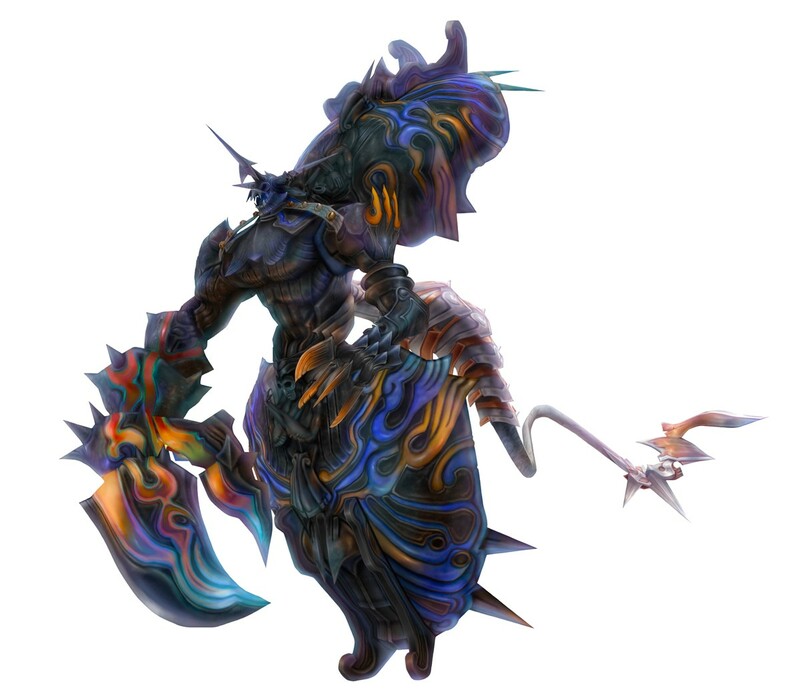 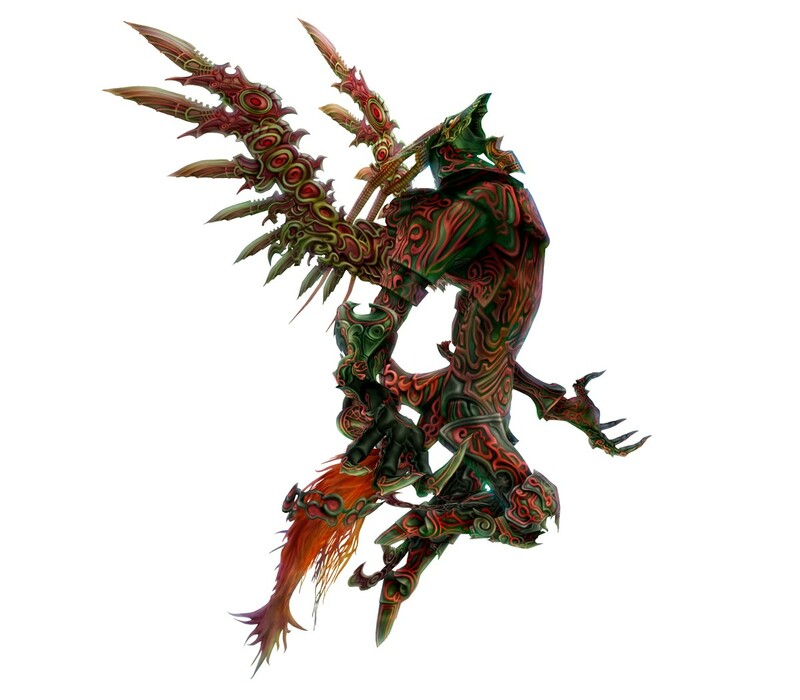 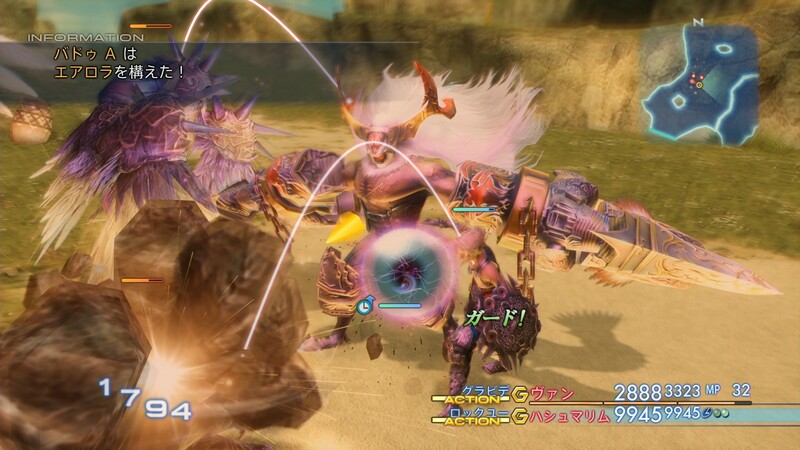 How to perform FF12's ultimate attacks and get the most from them. 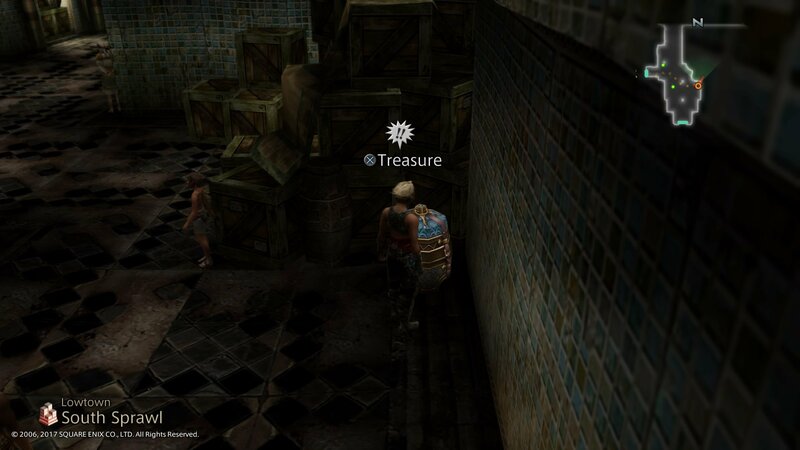 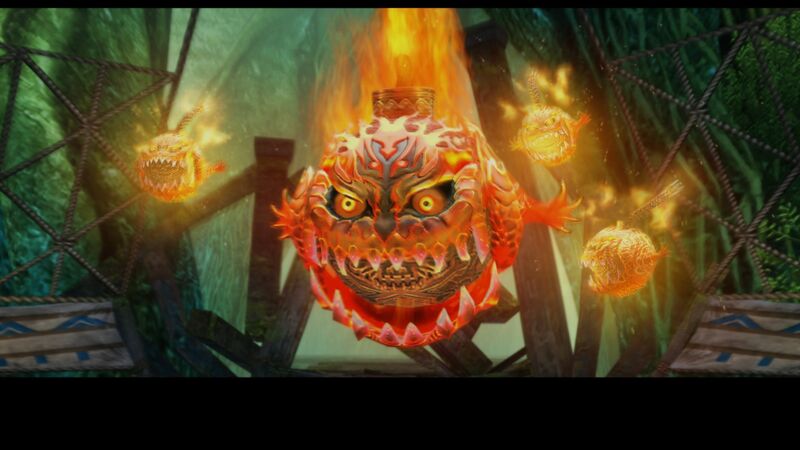 All the trophies, plus tips on some of the more difficult ones. 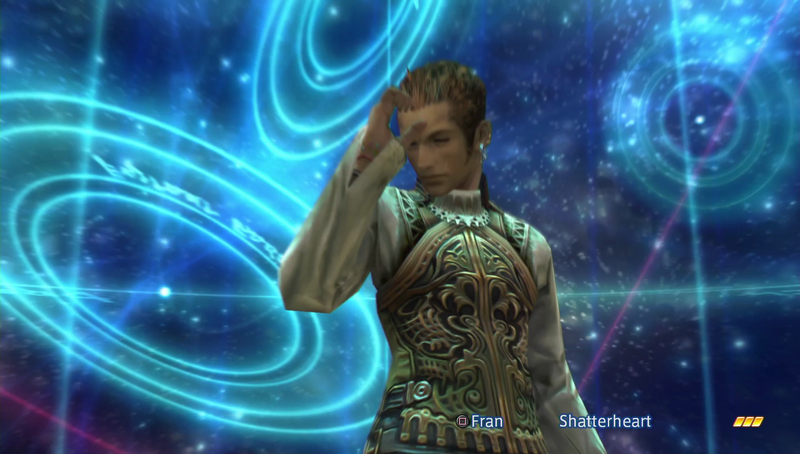 Reliving the 2006 classic in 60 frames per second. 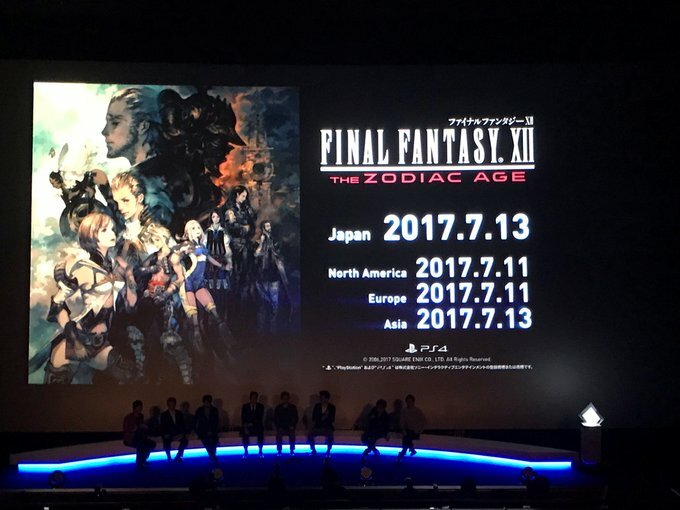 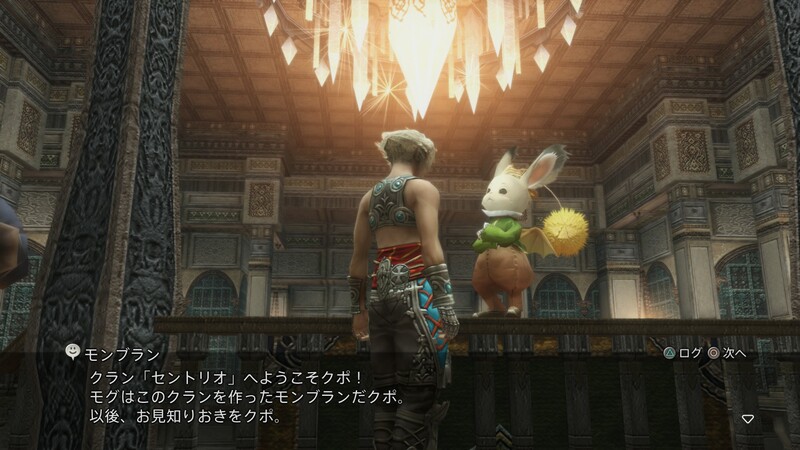 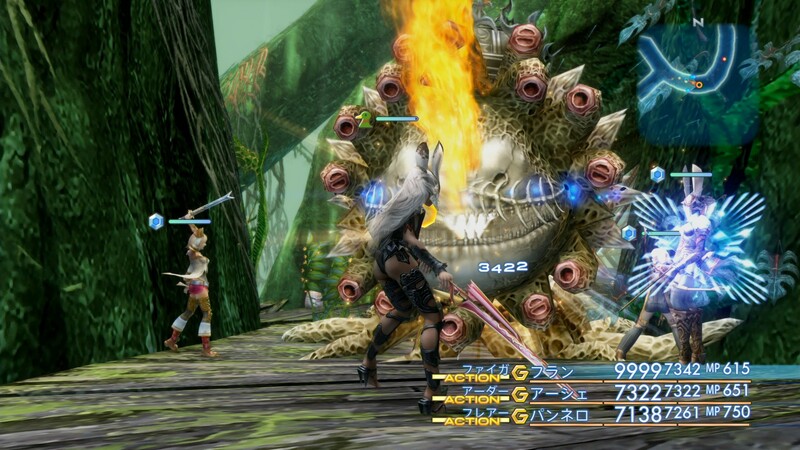 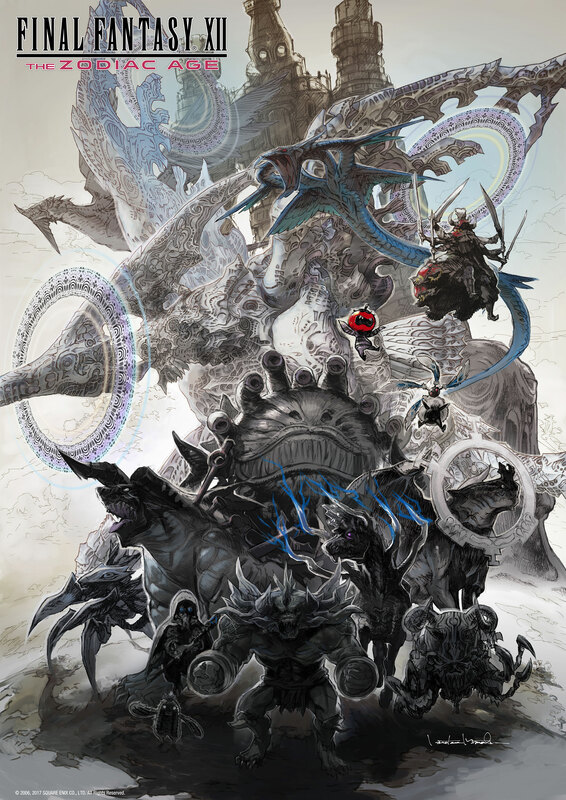 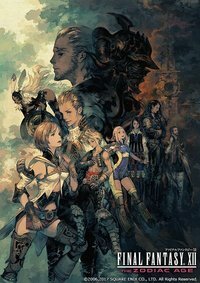 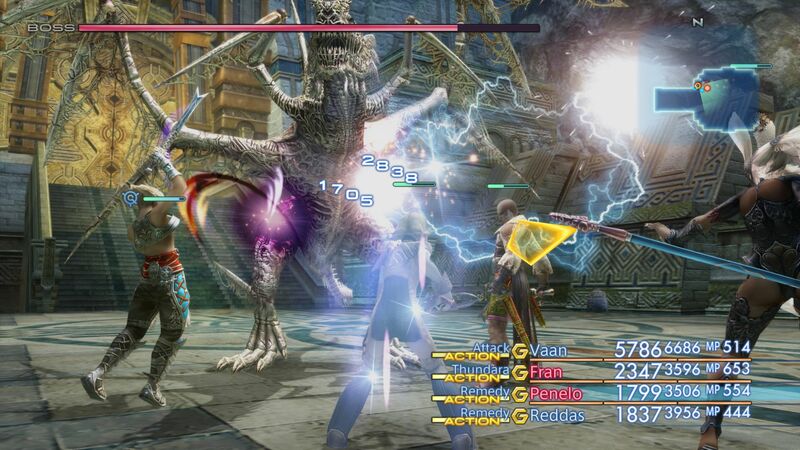 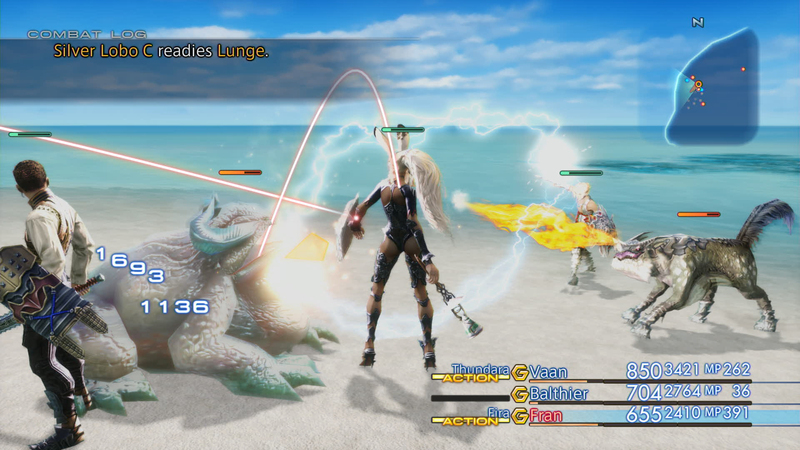 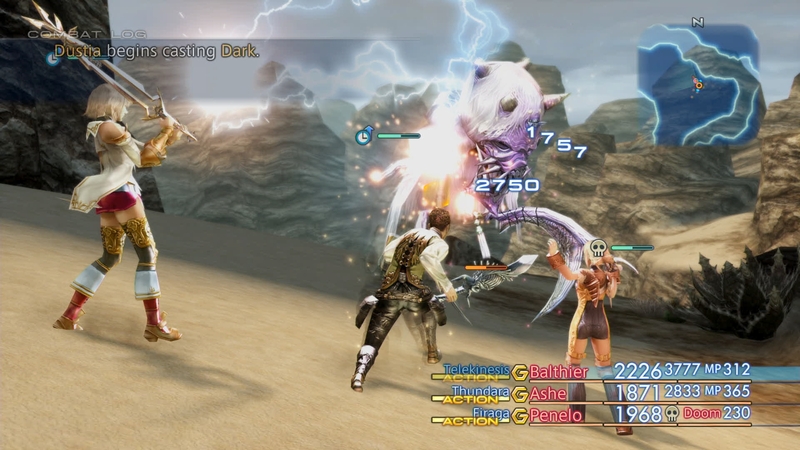 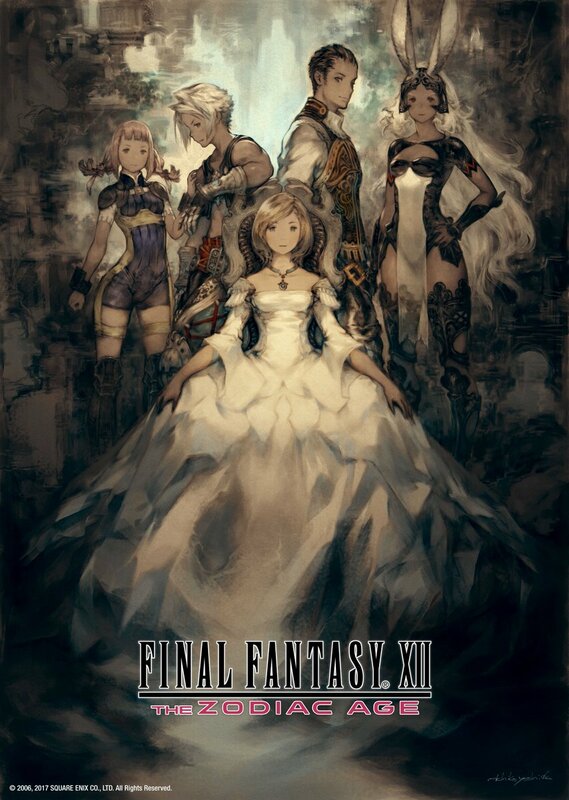 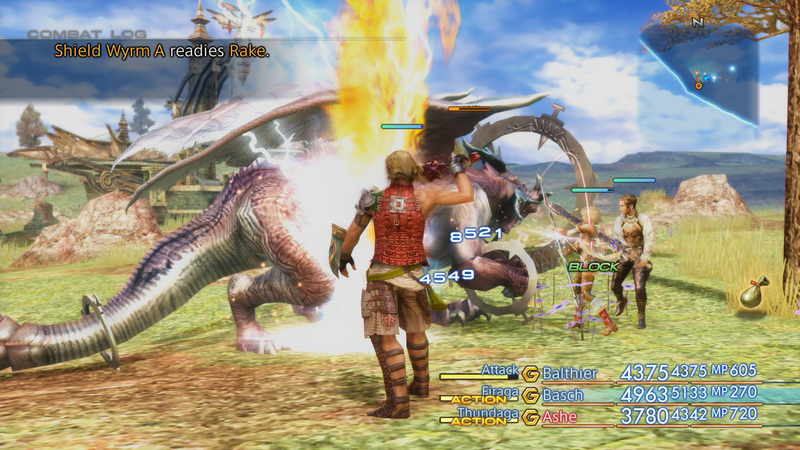 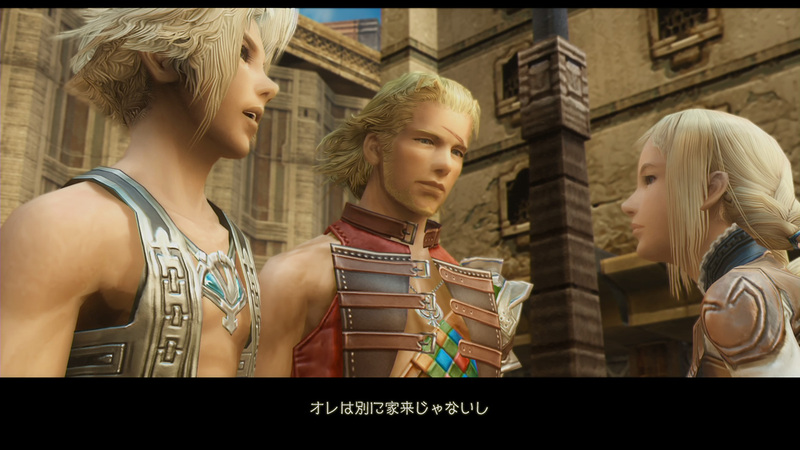 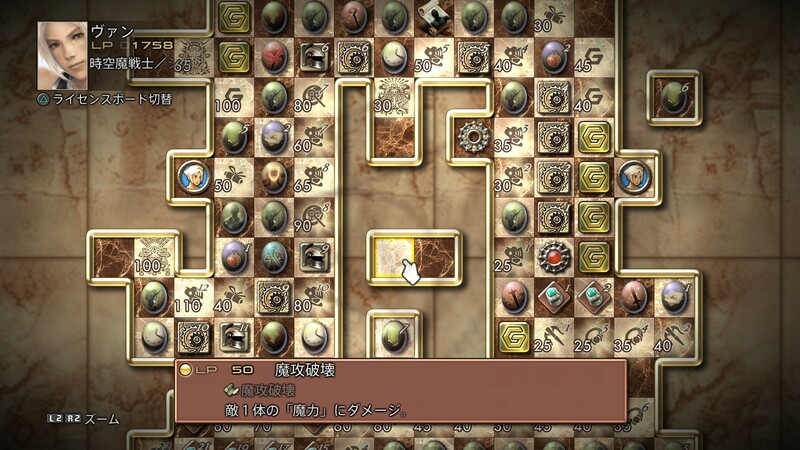 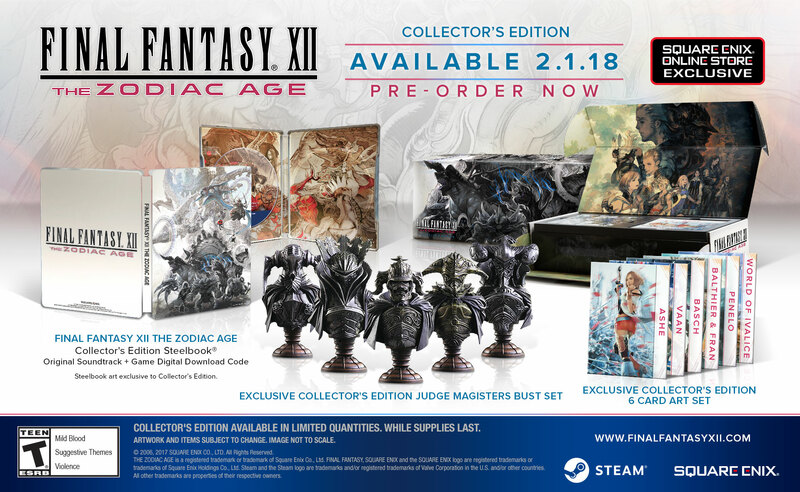 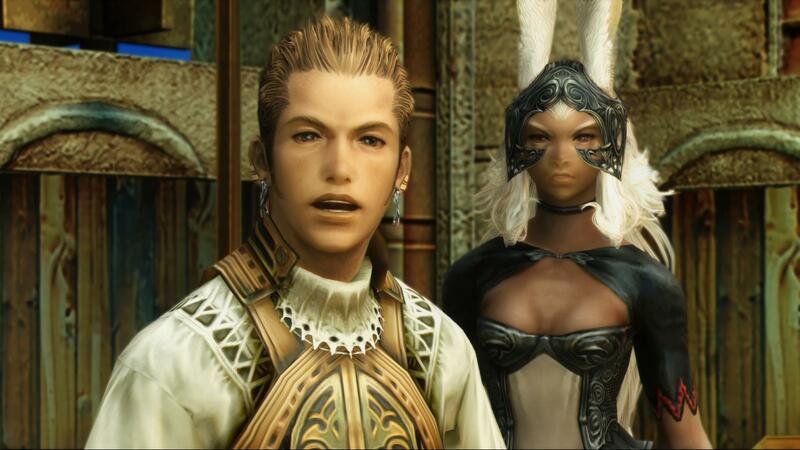 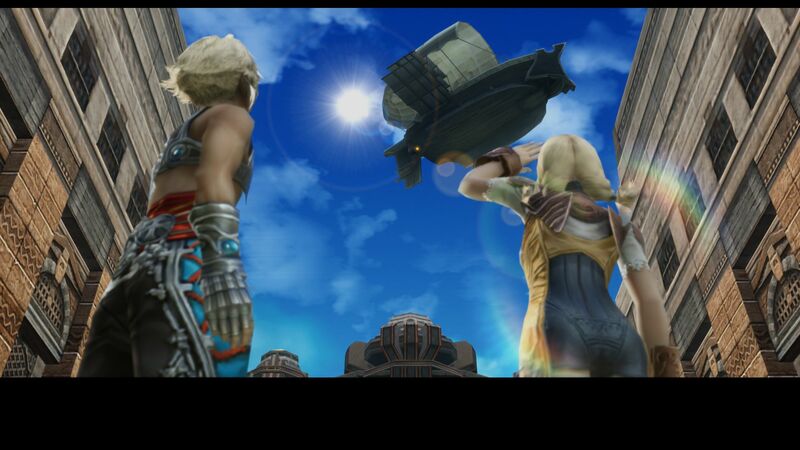 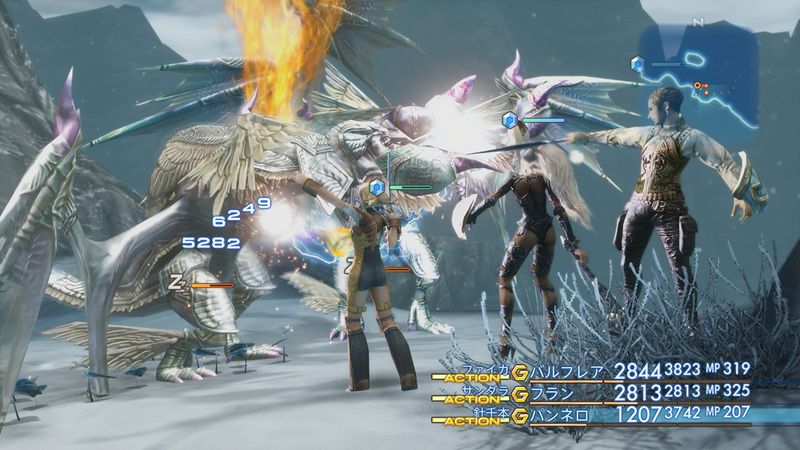 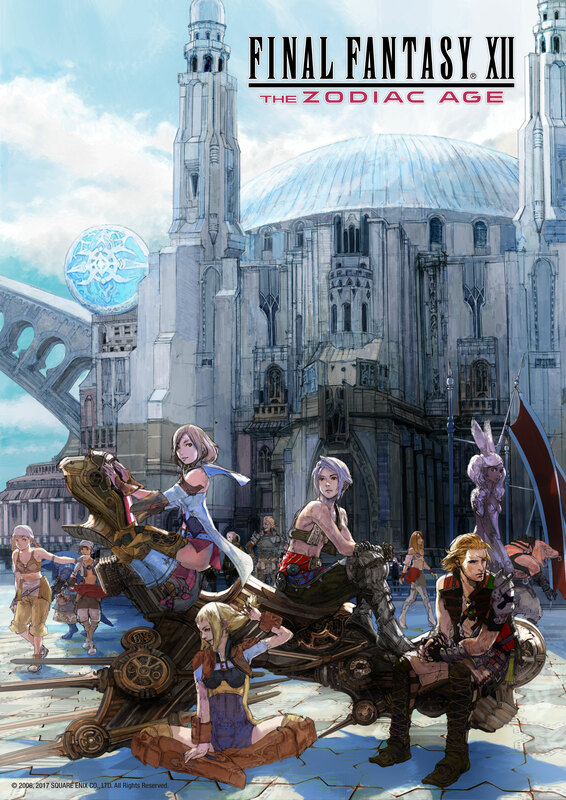 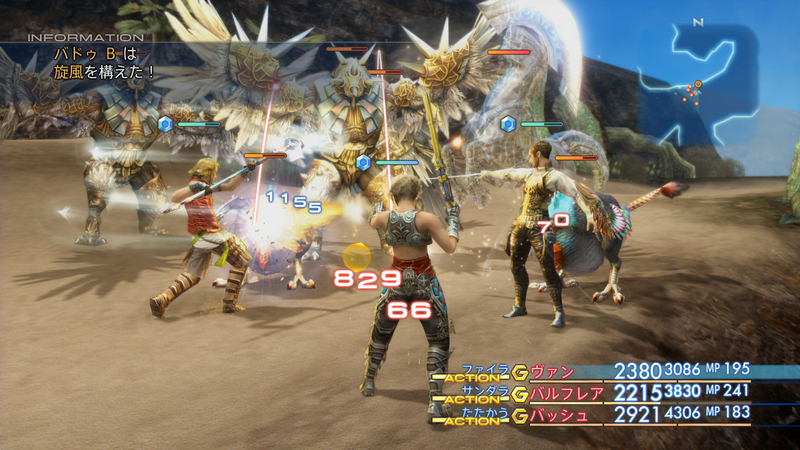 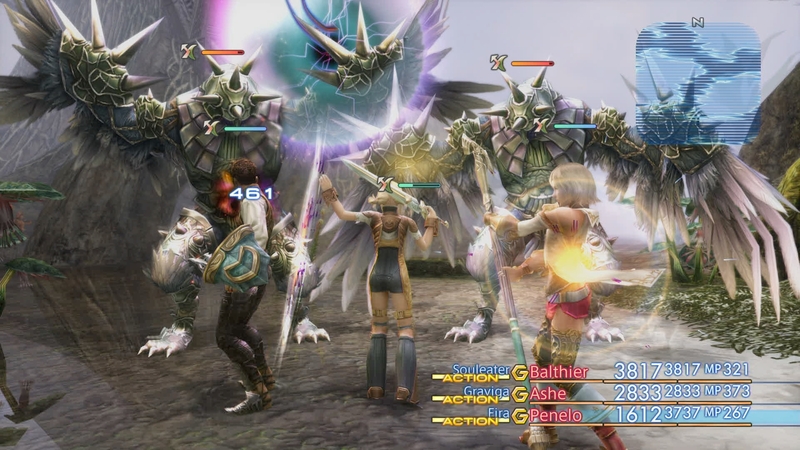 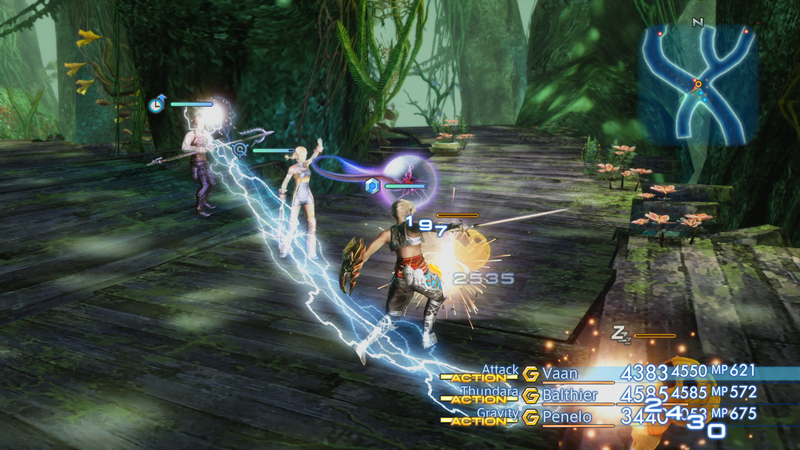 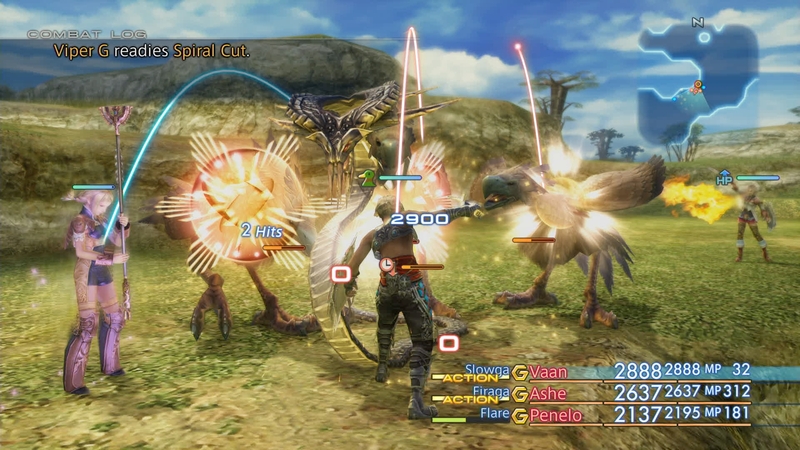 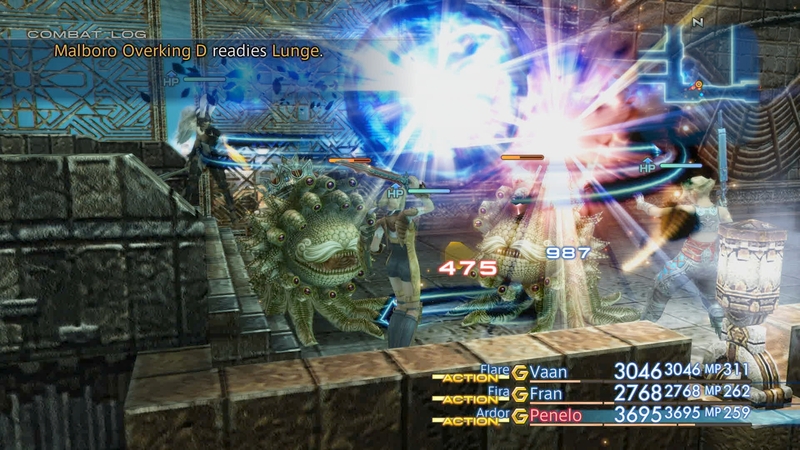 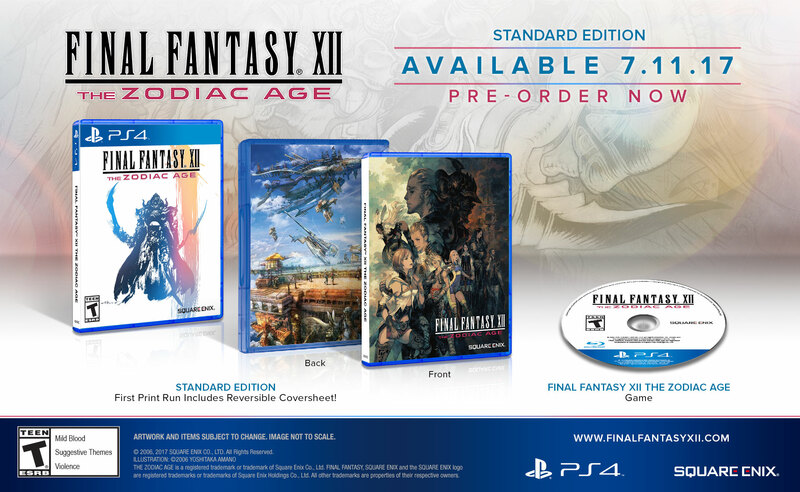 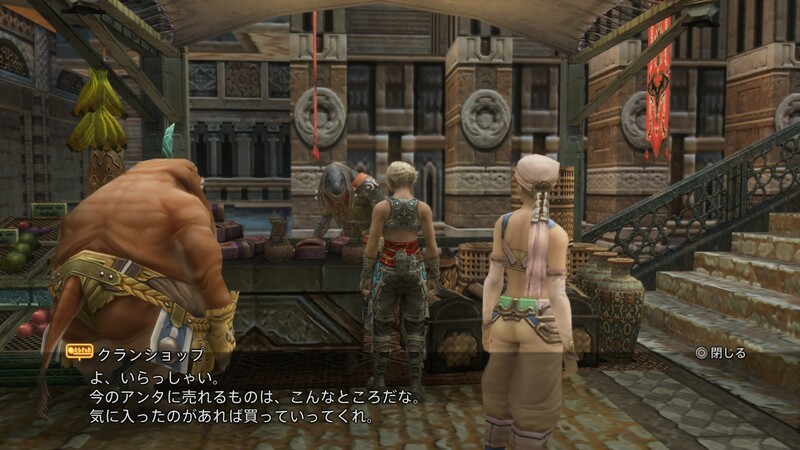 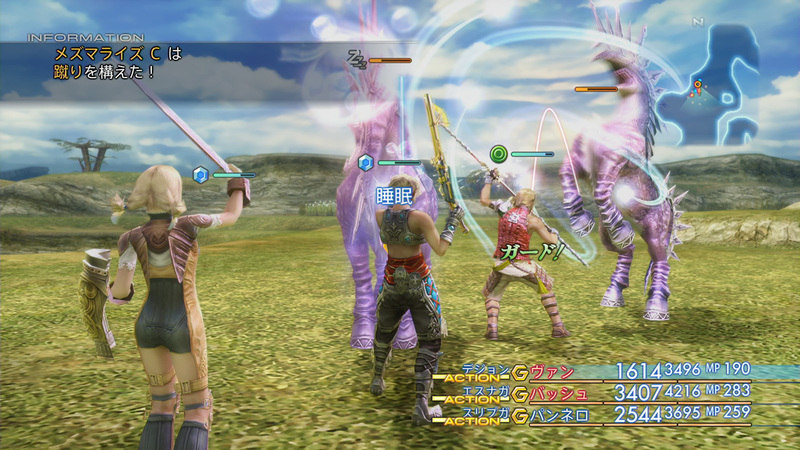 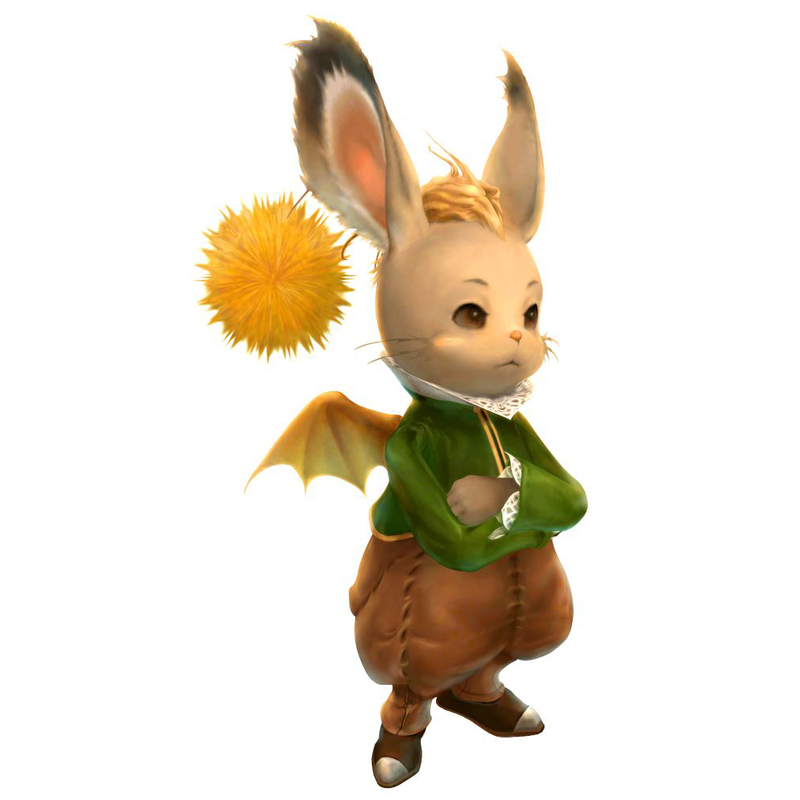 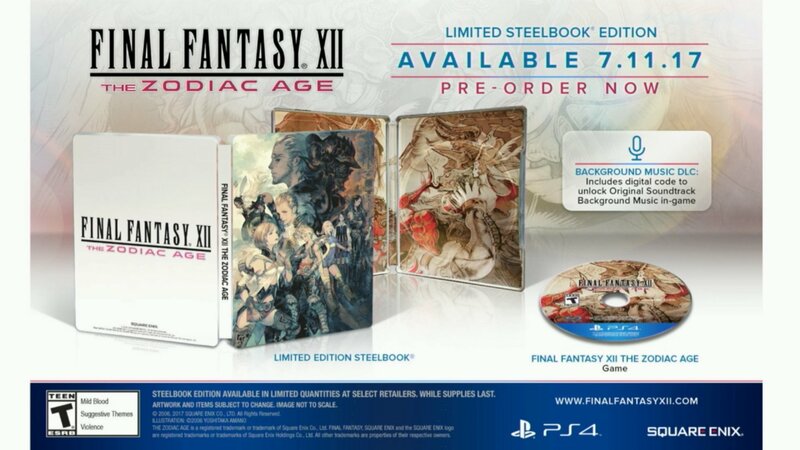 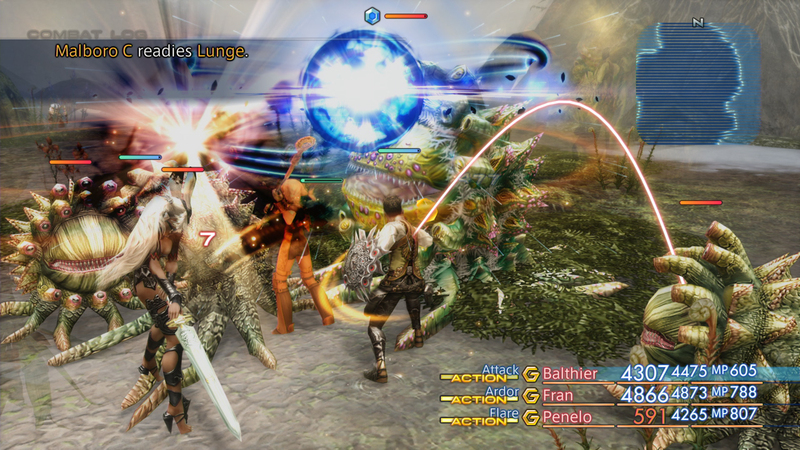 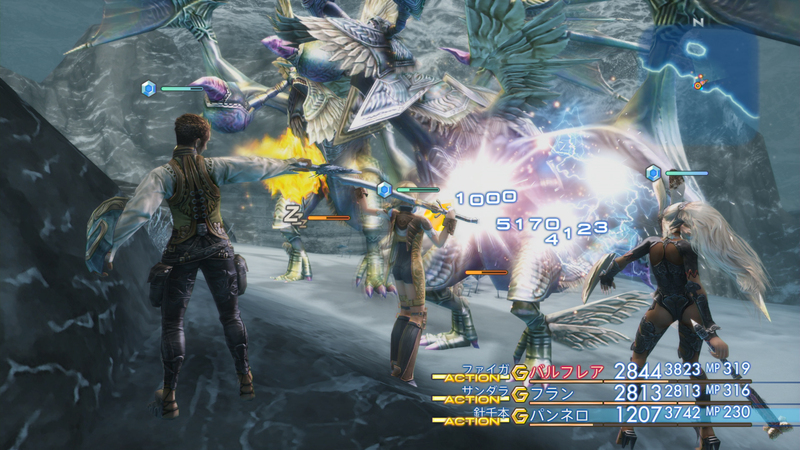 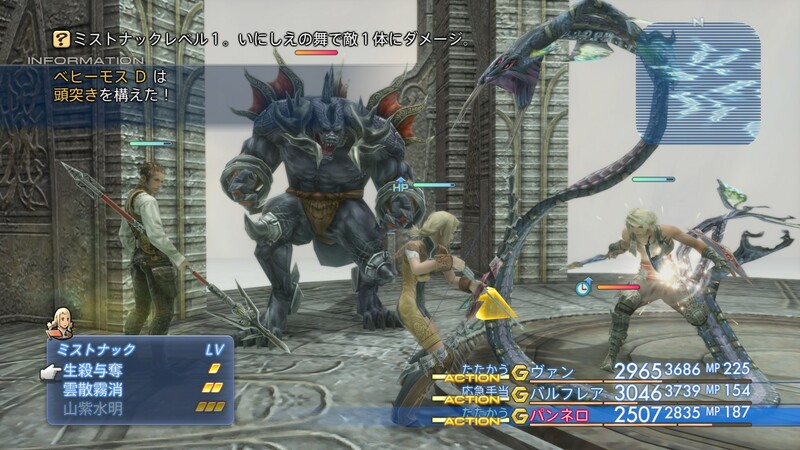 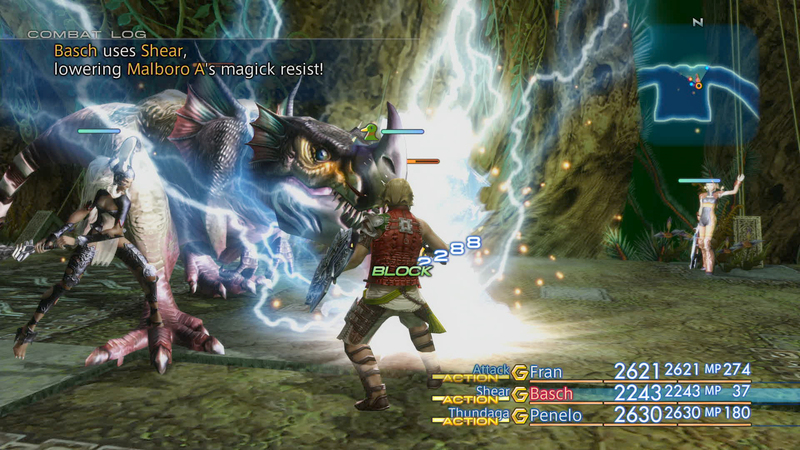 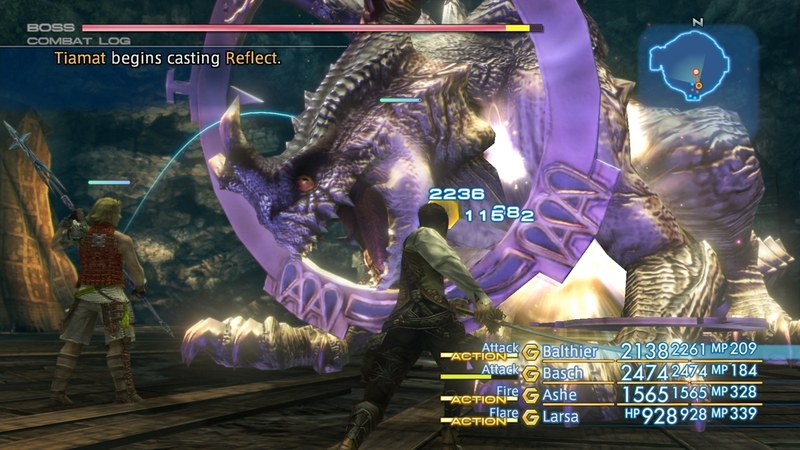 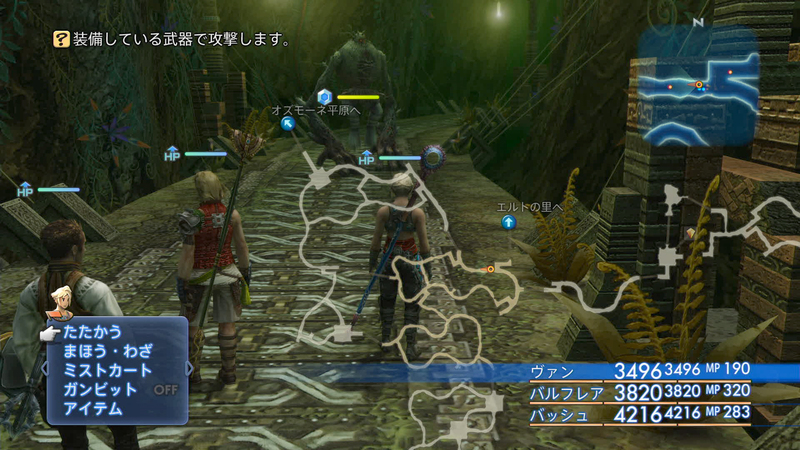 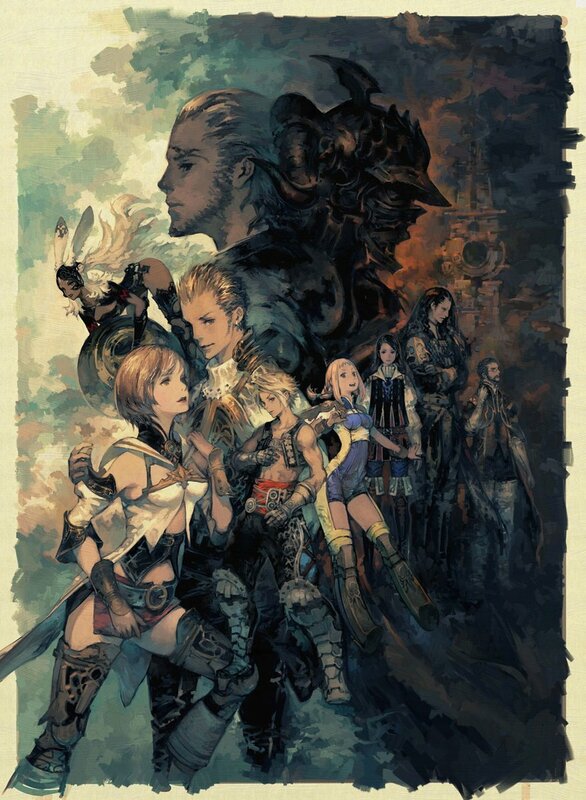 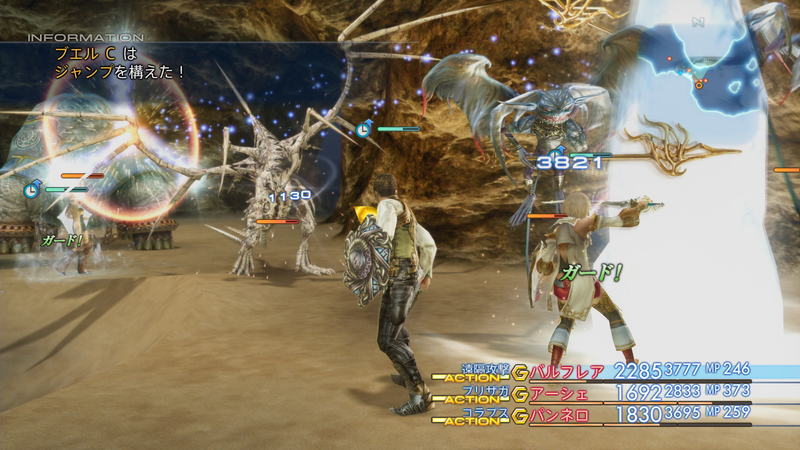 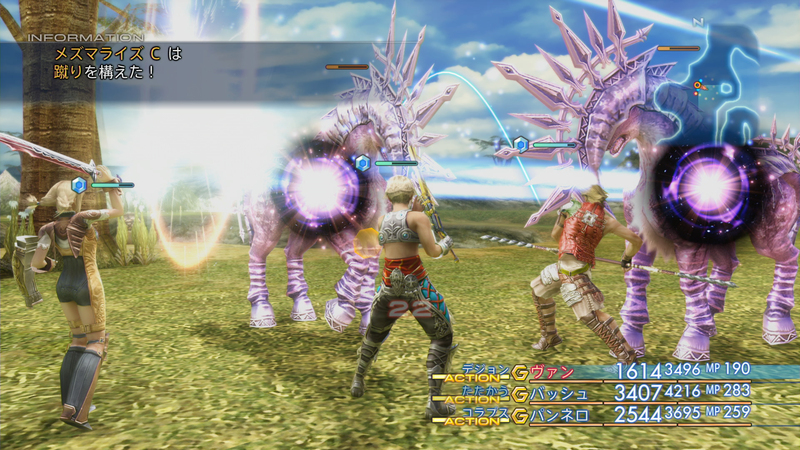 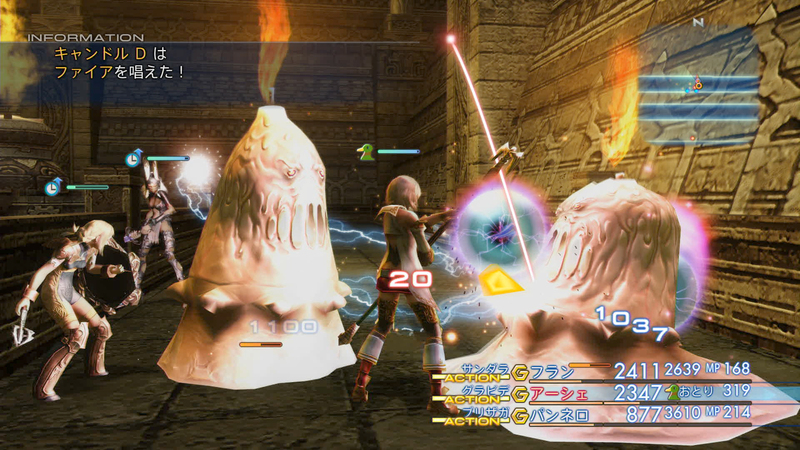 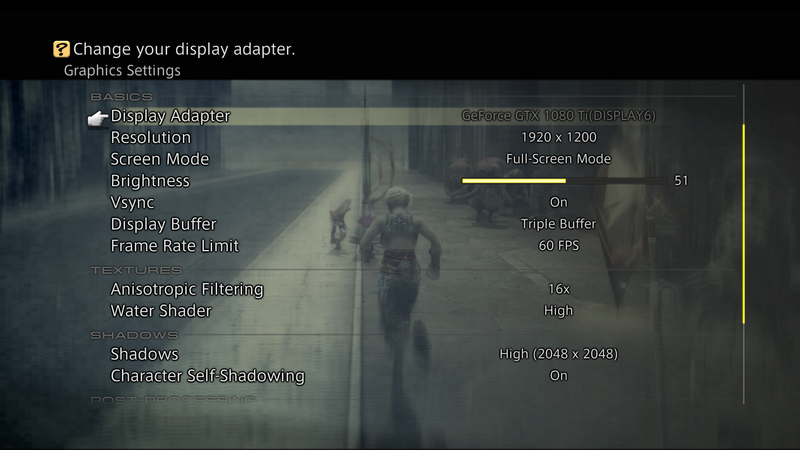 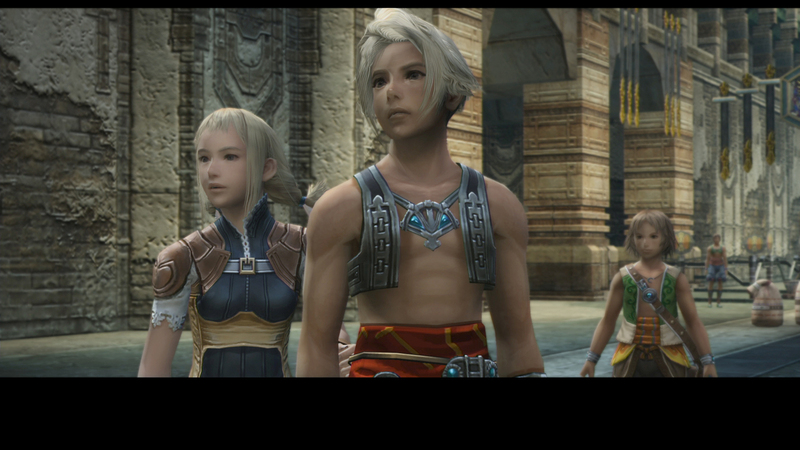 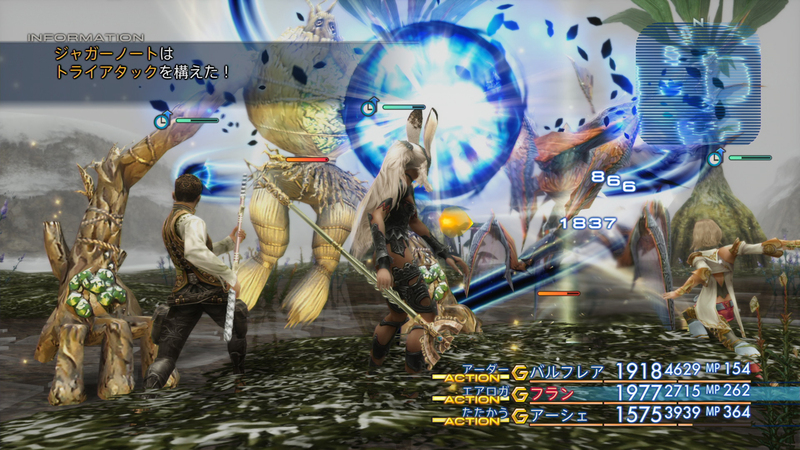 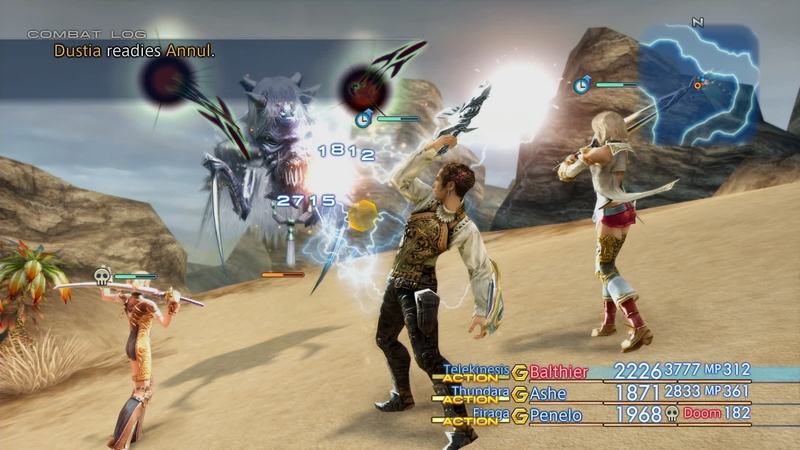 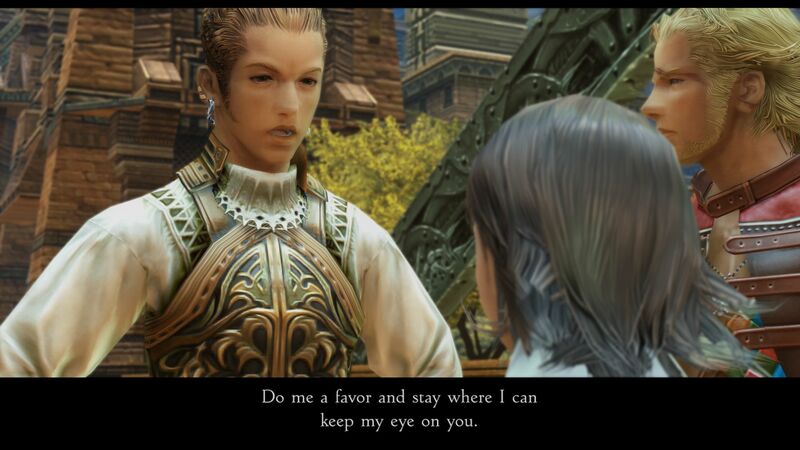 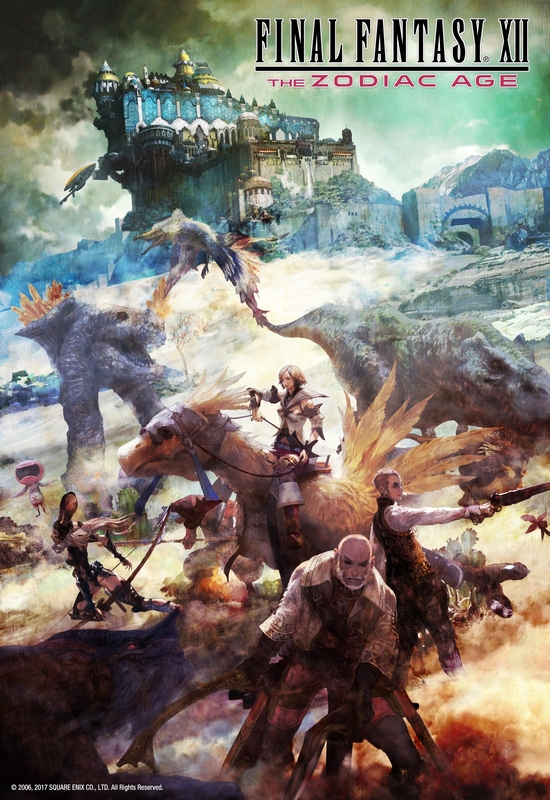 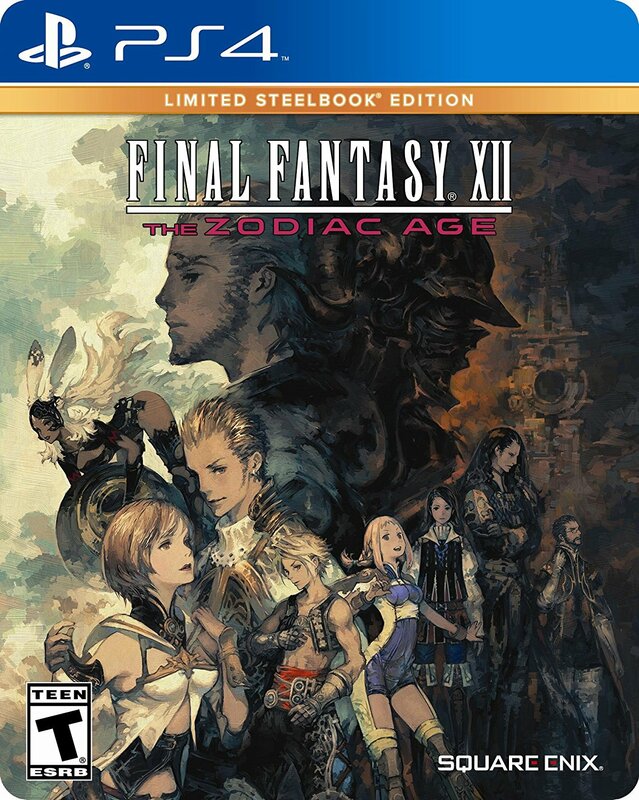 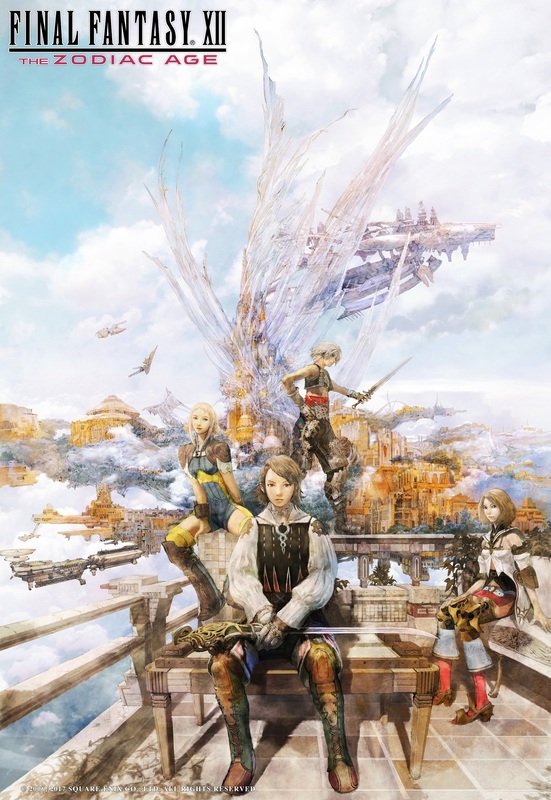 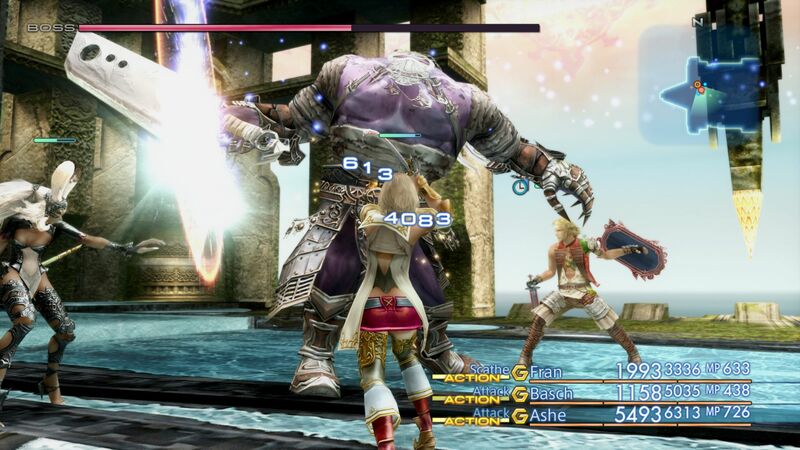 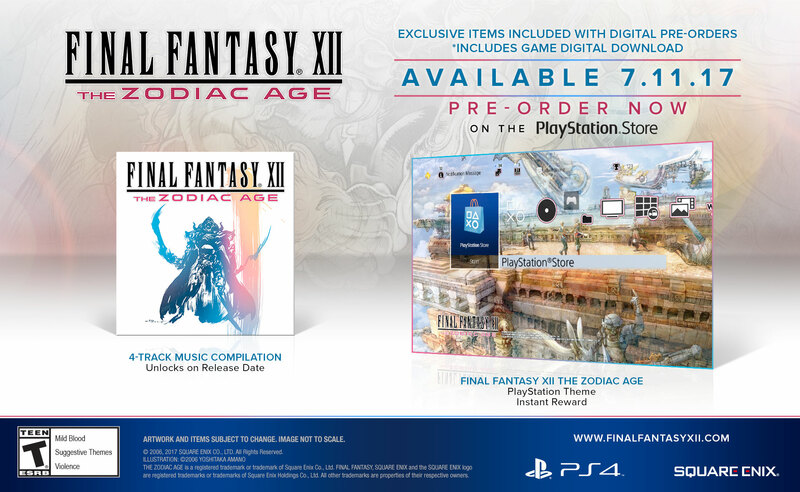 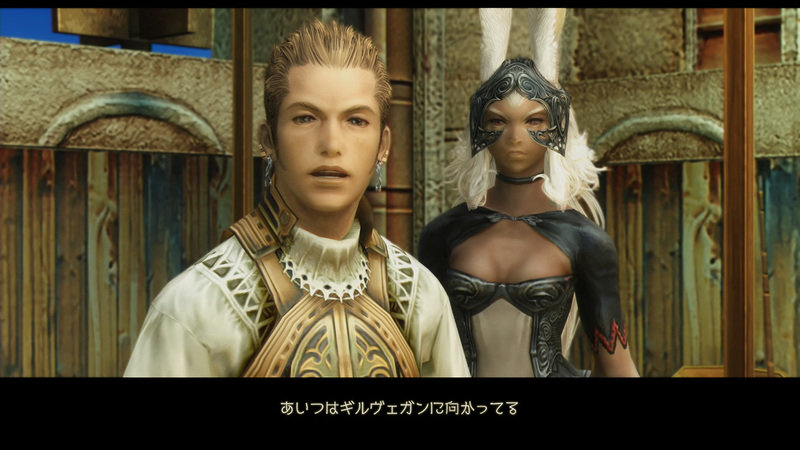 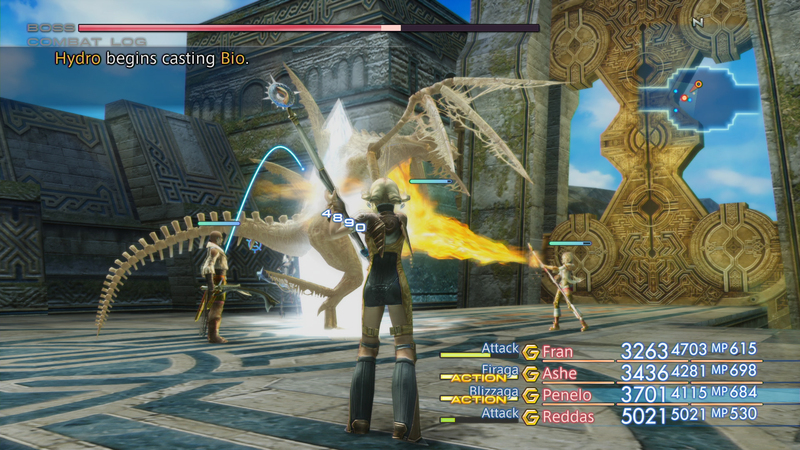 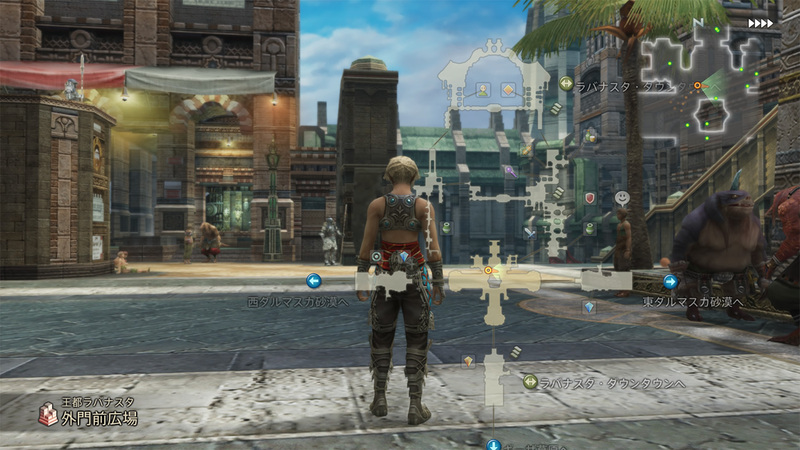 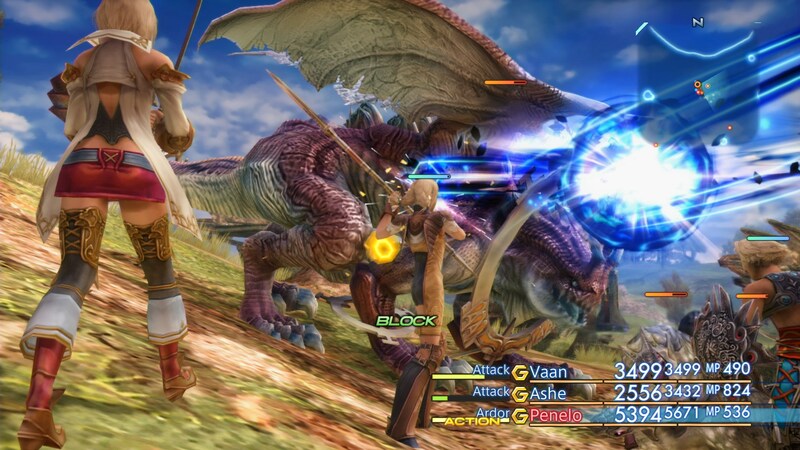 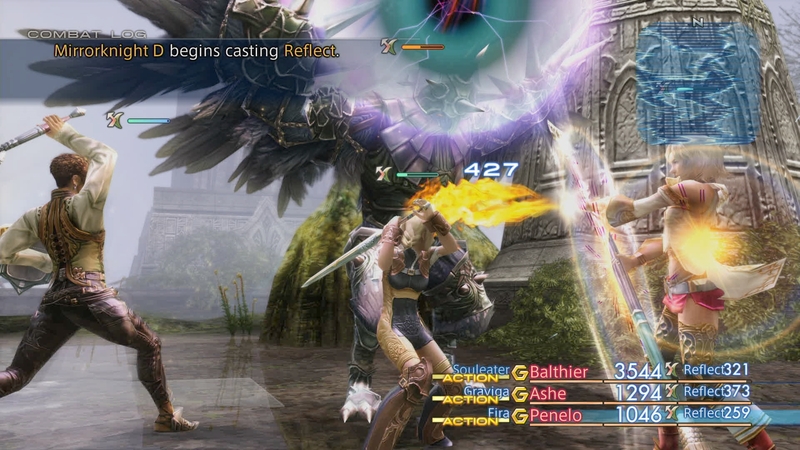 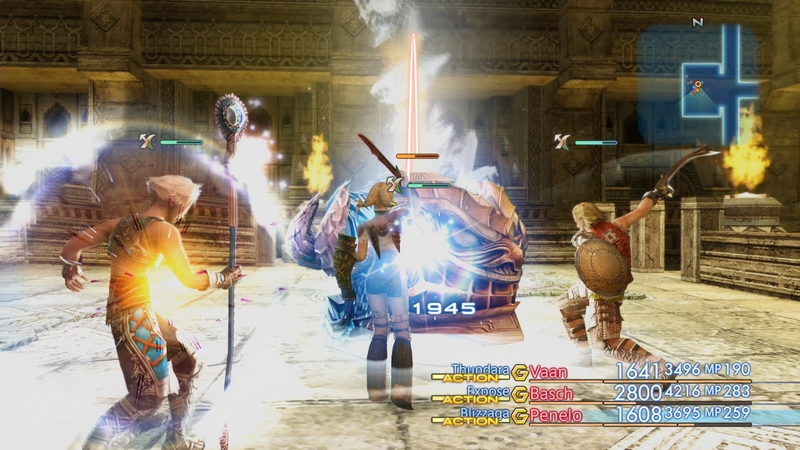 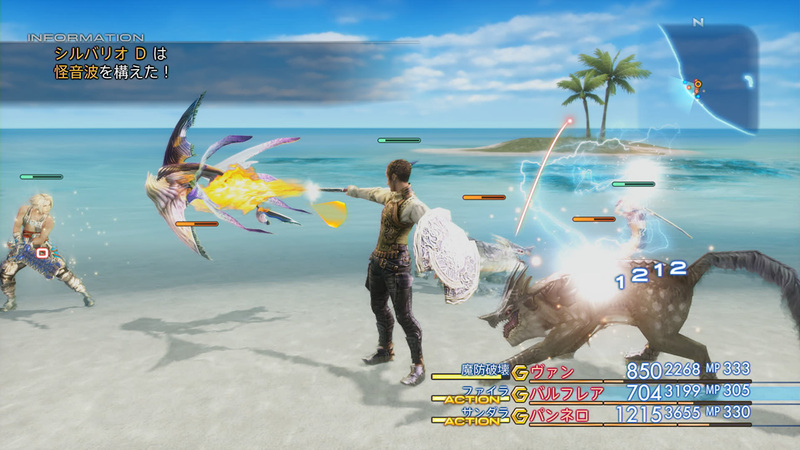 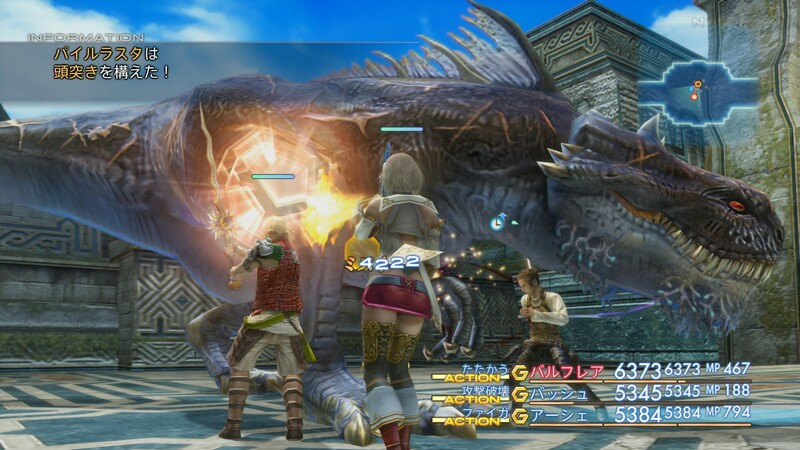 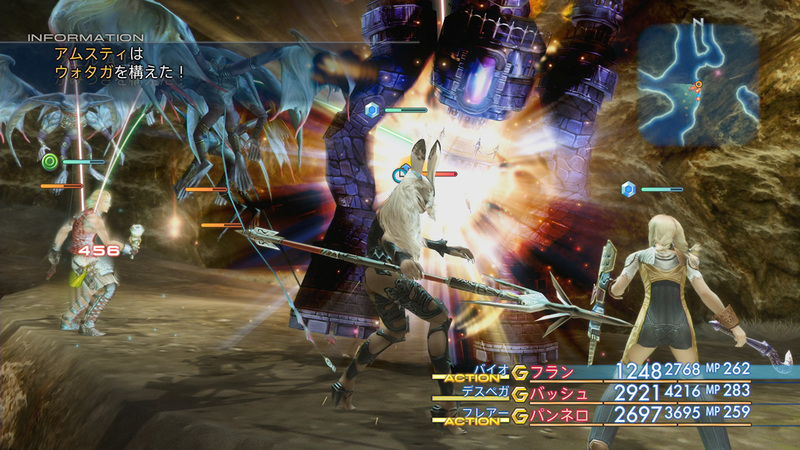 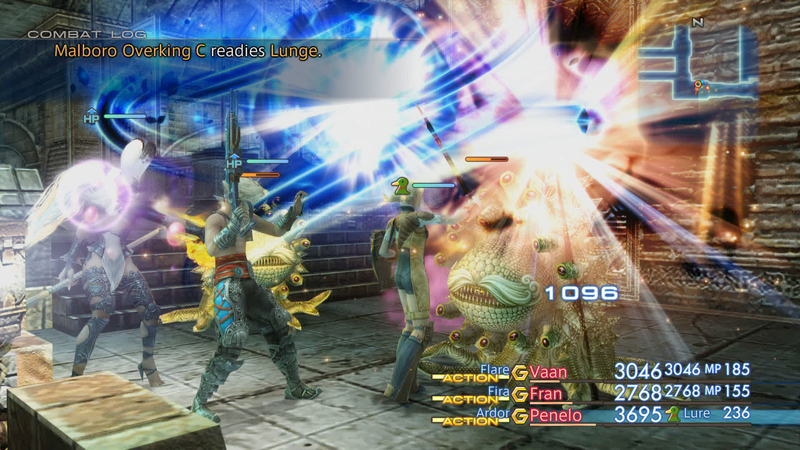 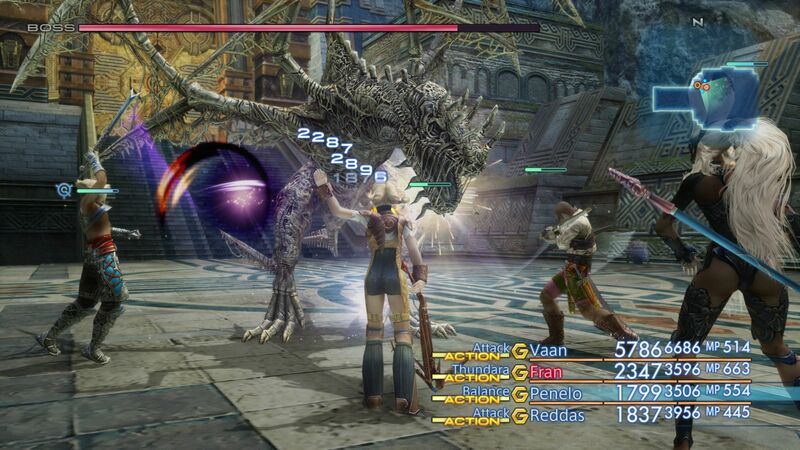 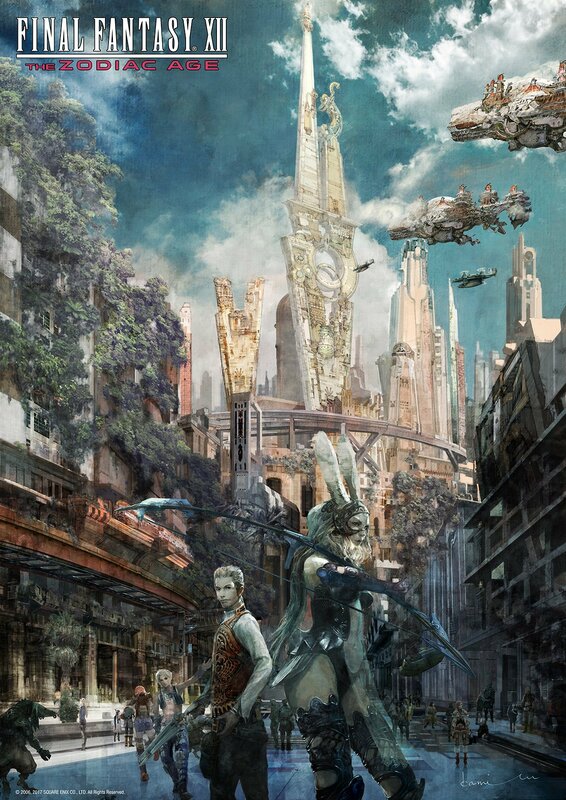 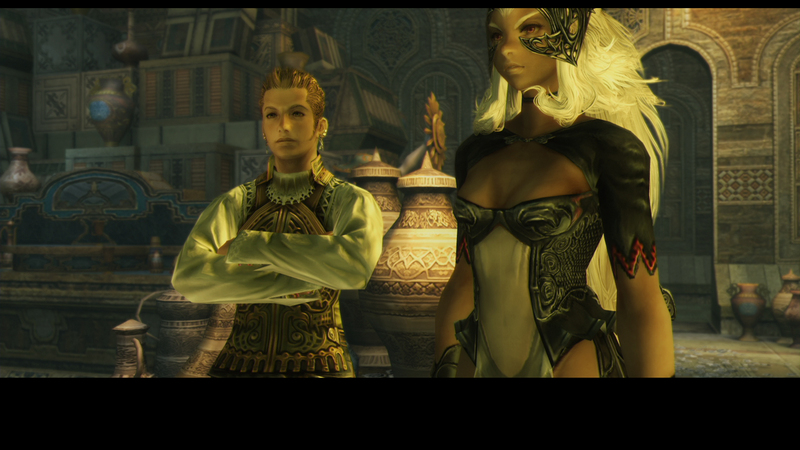 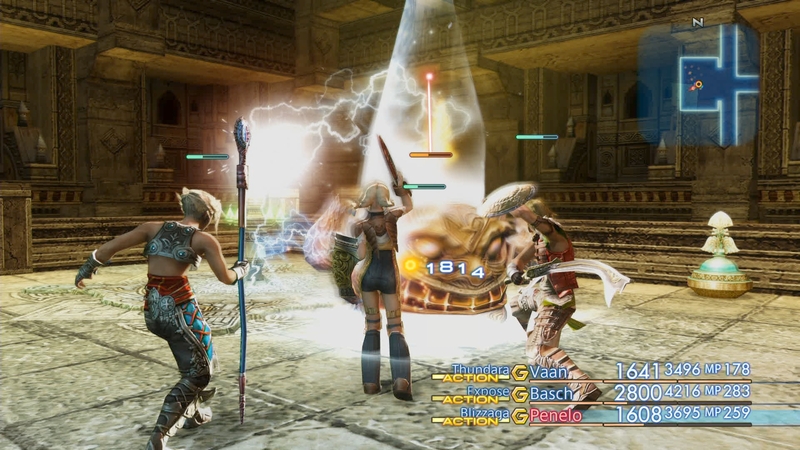 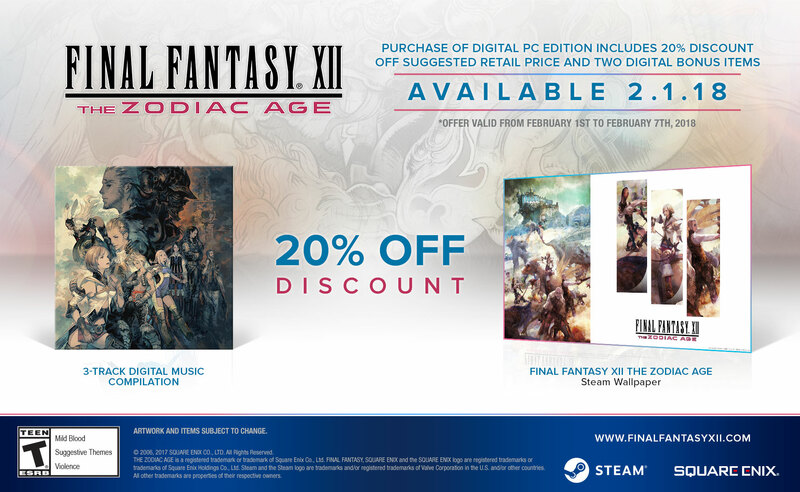 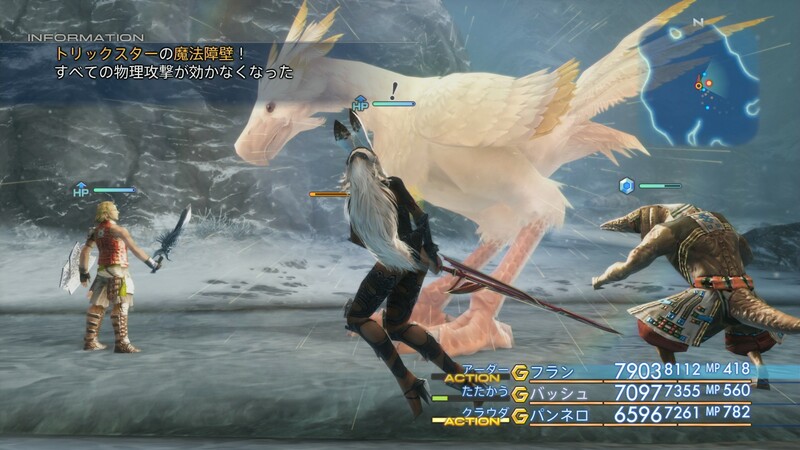 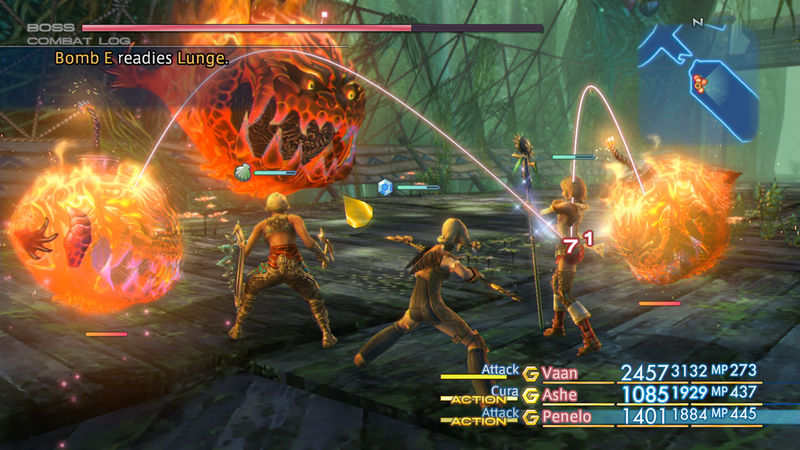 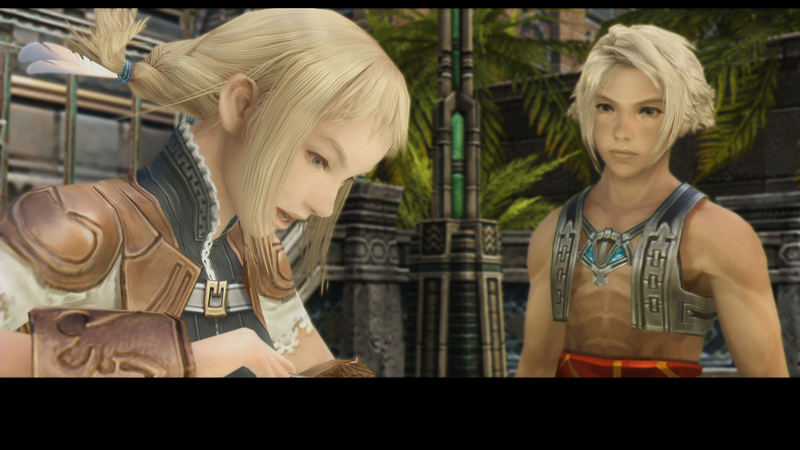 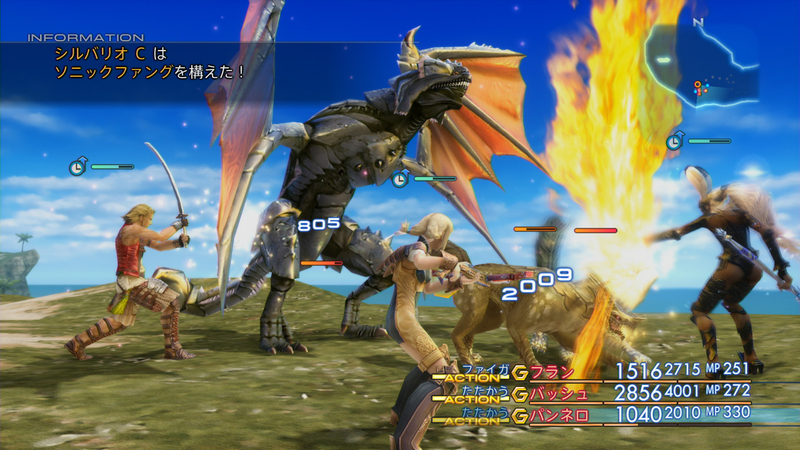 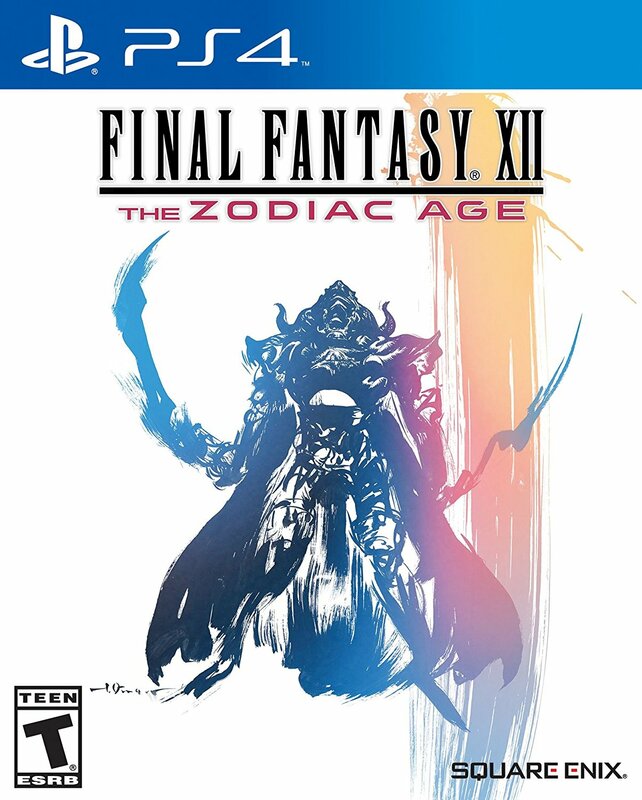 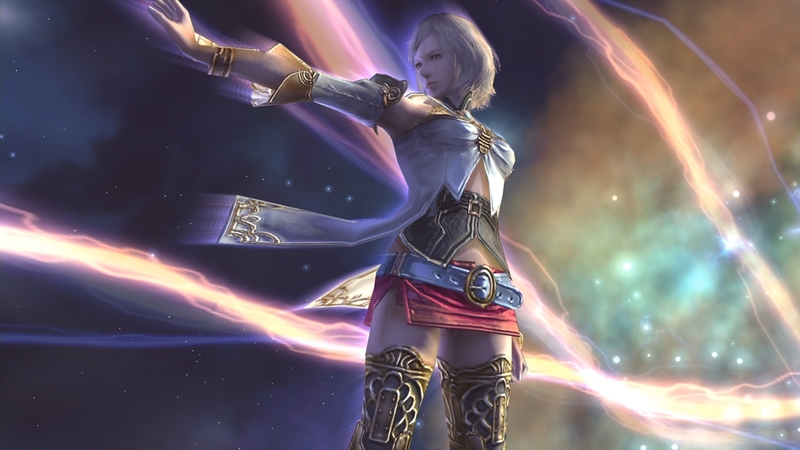 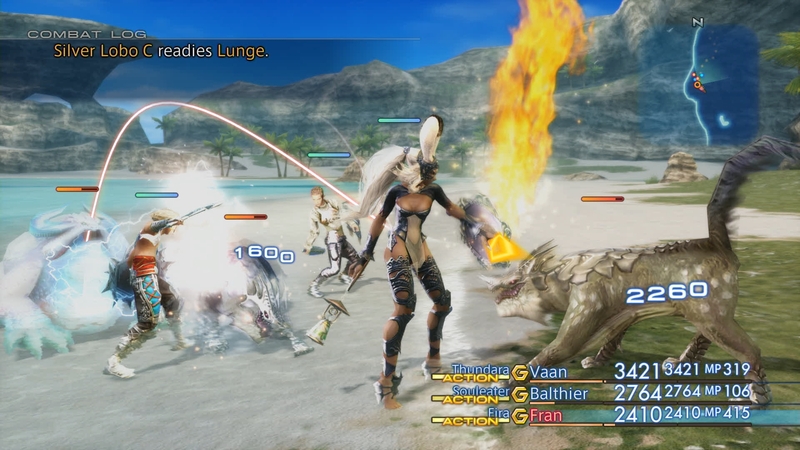 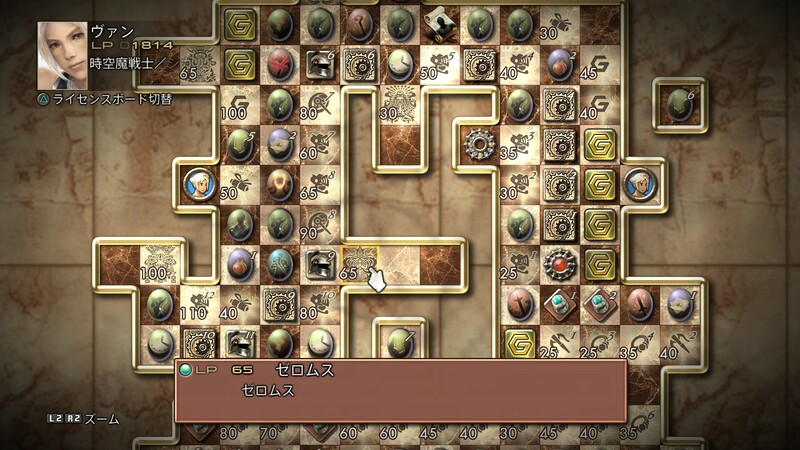 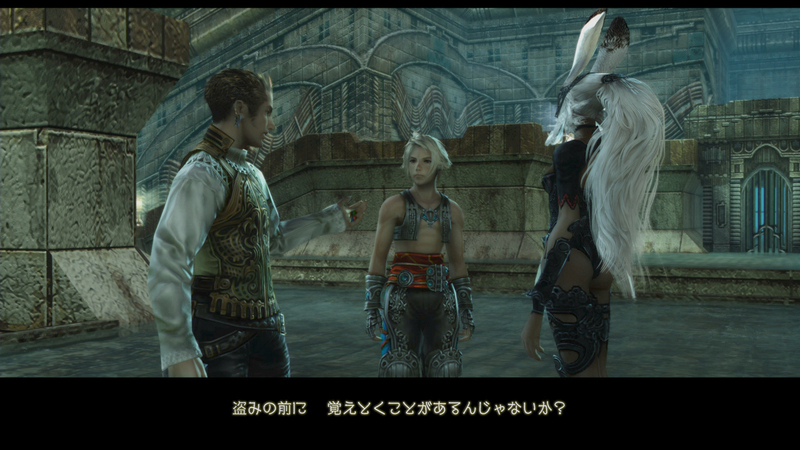 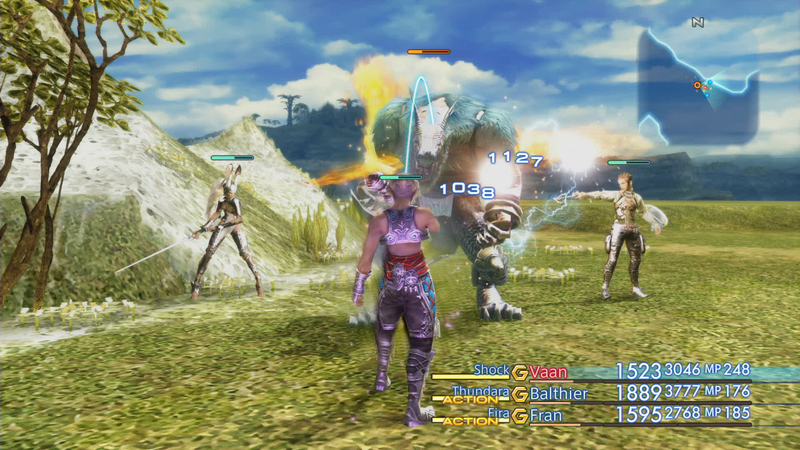 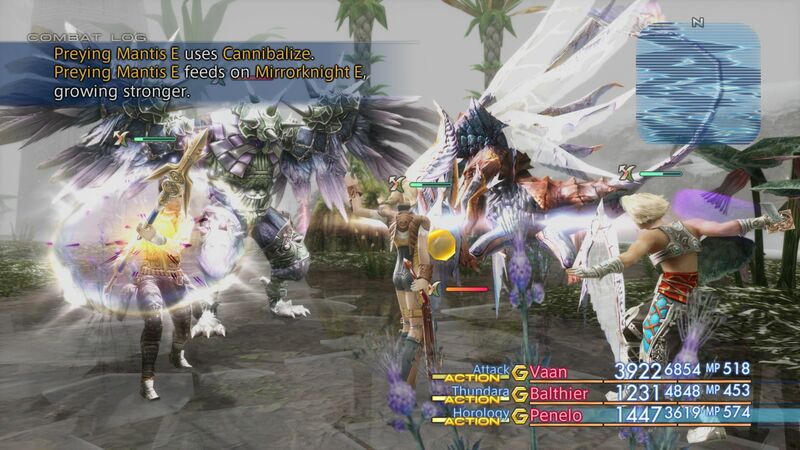 Not long to wait for the next Final Fantasy port - FF12 is hitting Steam in just a few weeks. 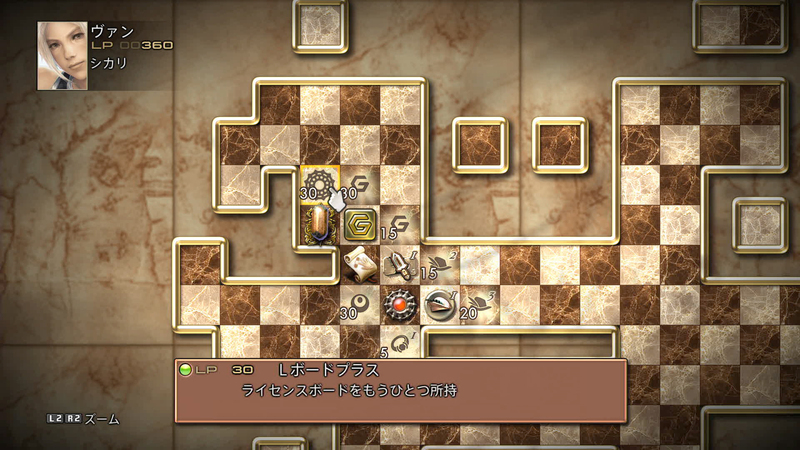 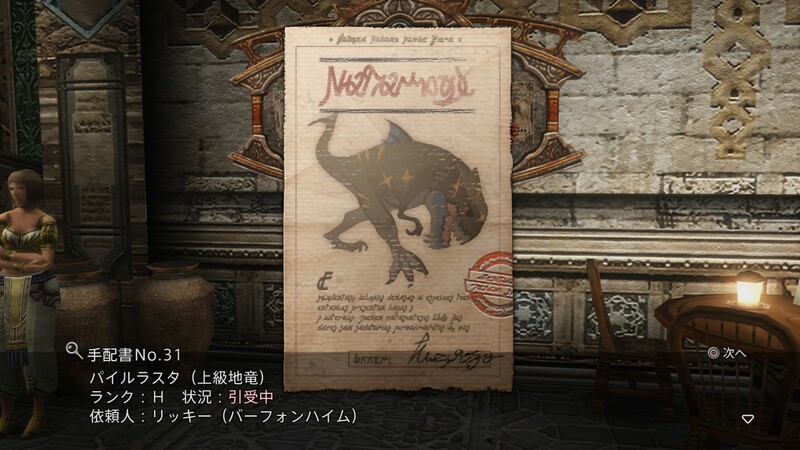 The cut in-game achievement system makes a return.